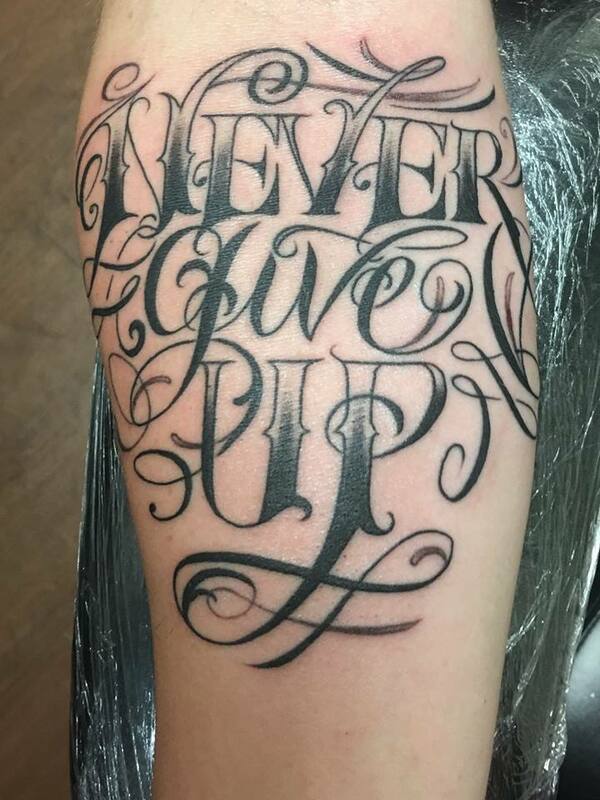 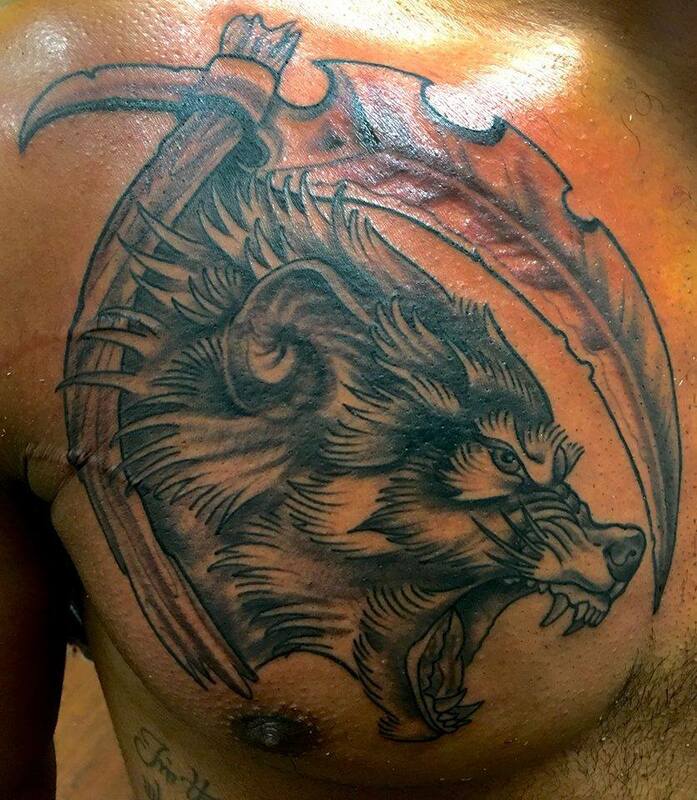 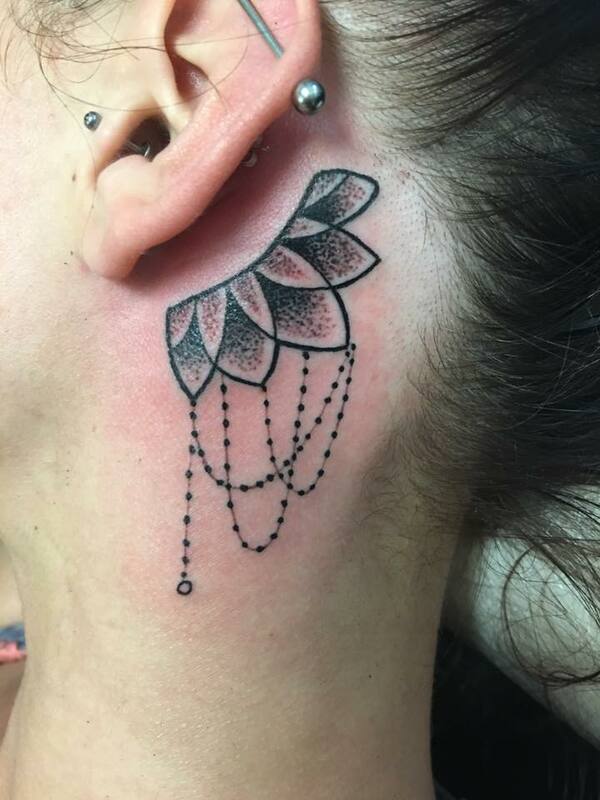 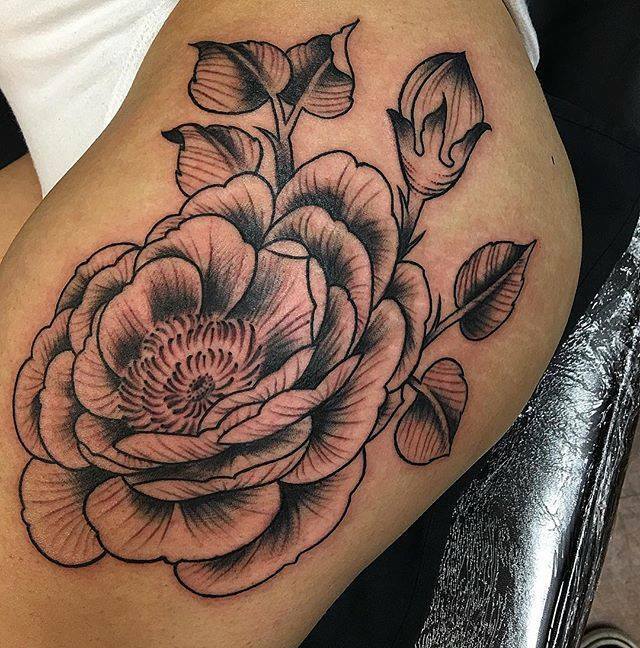 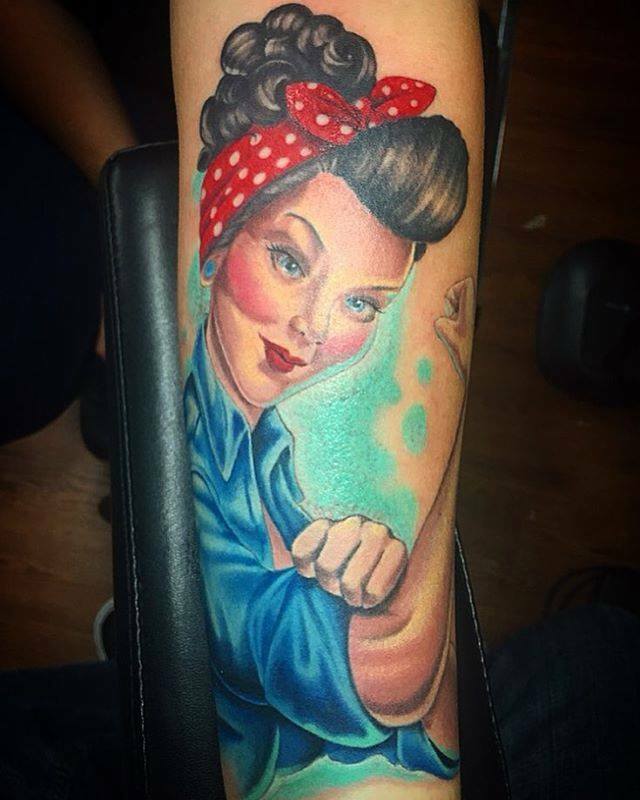 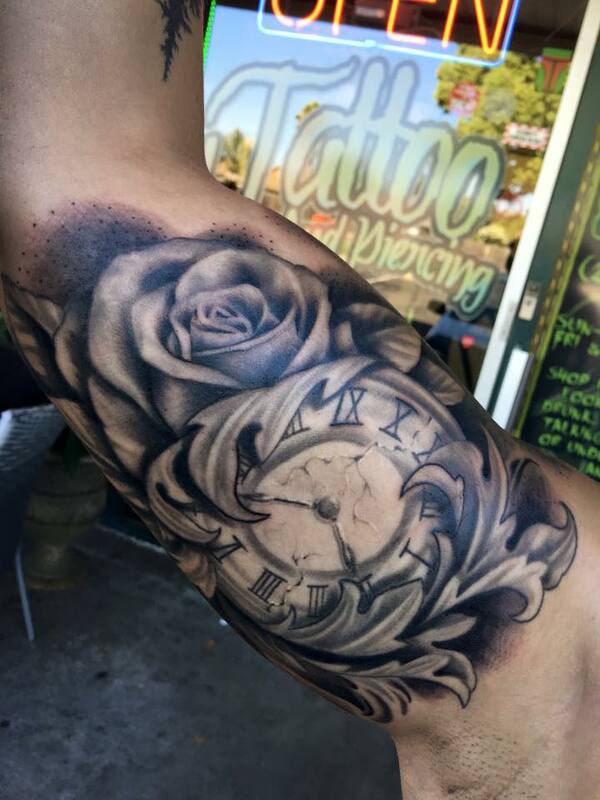 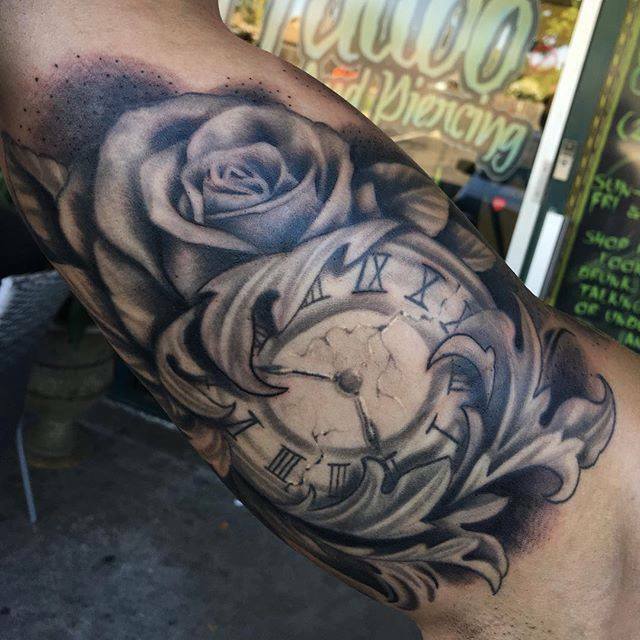 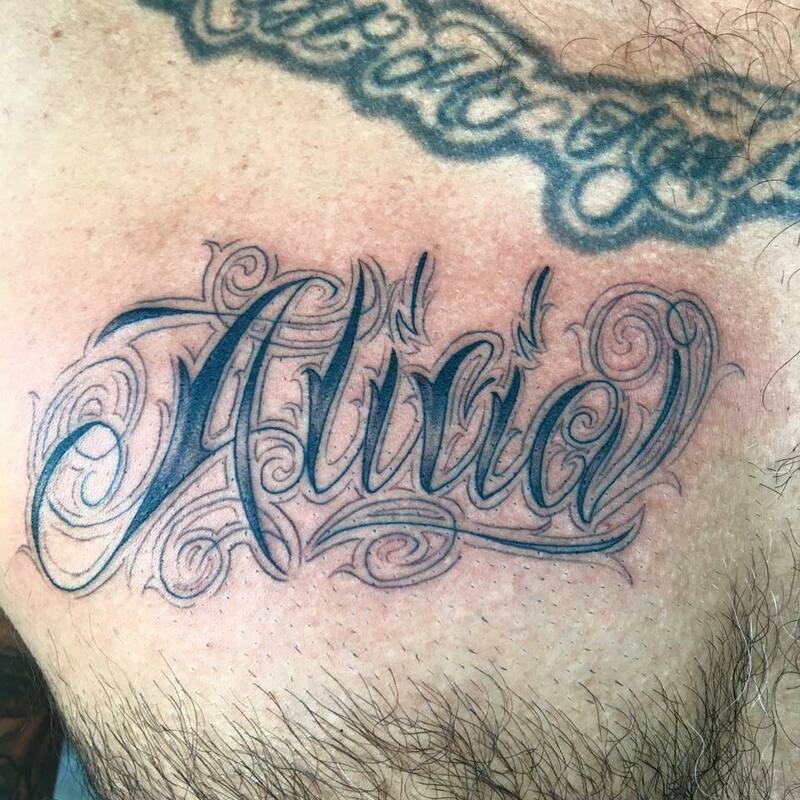 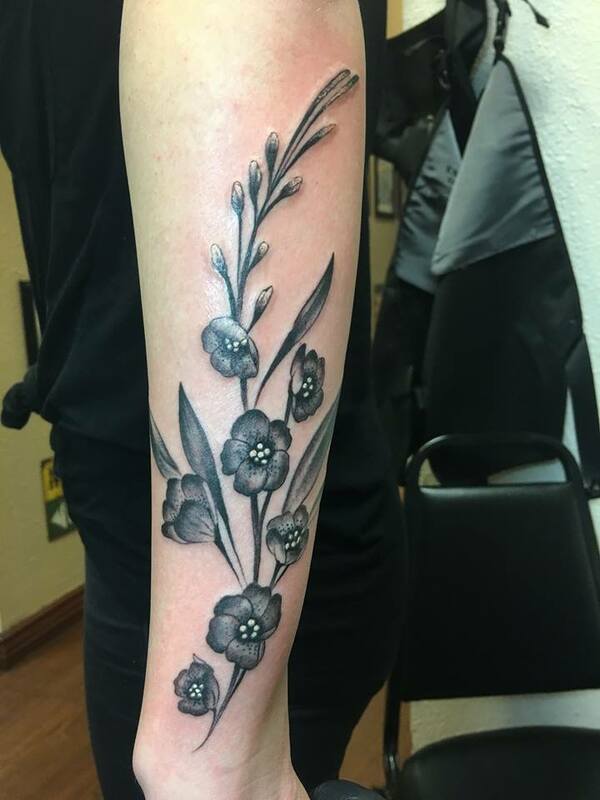 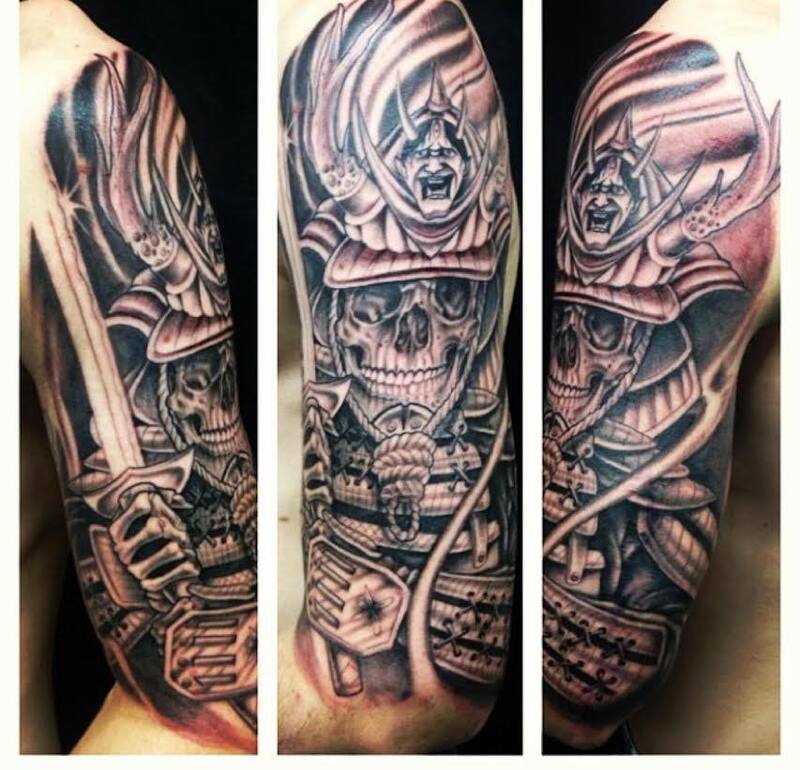 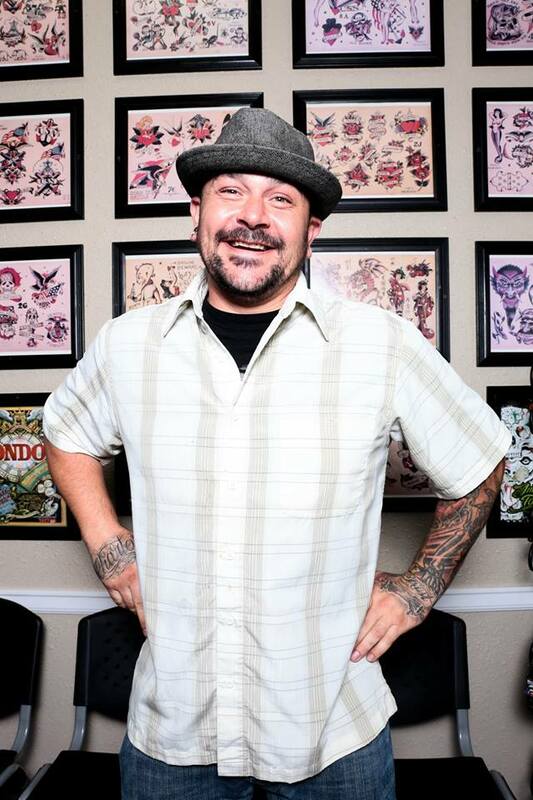 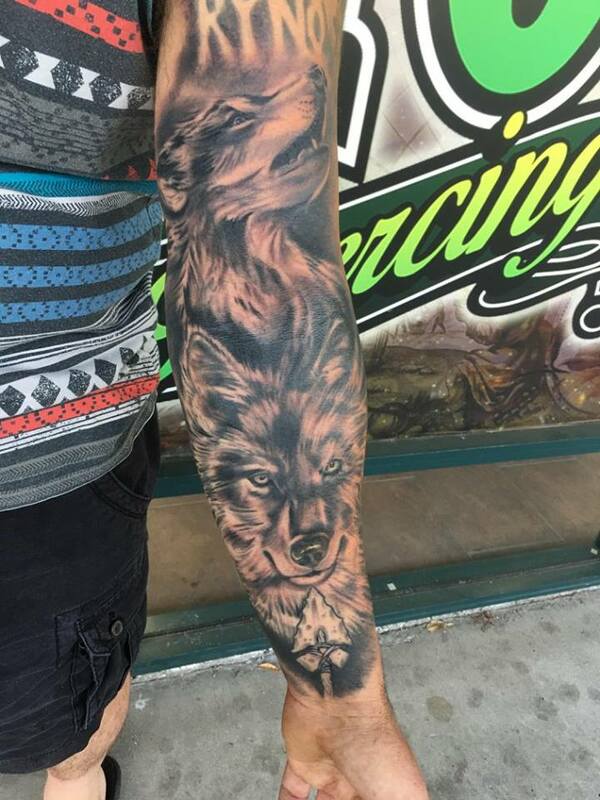 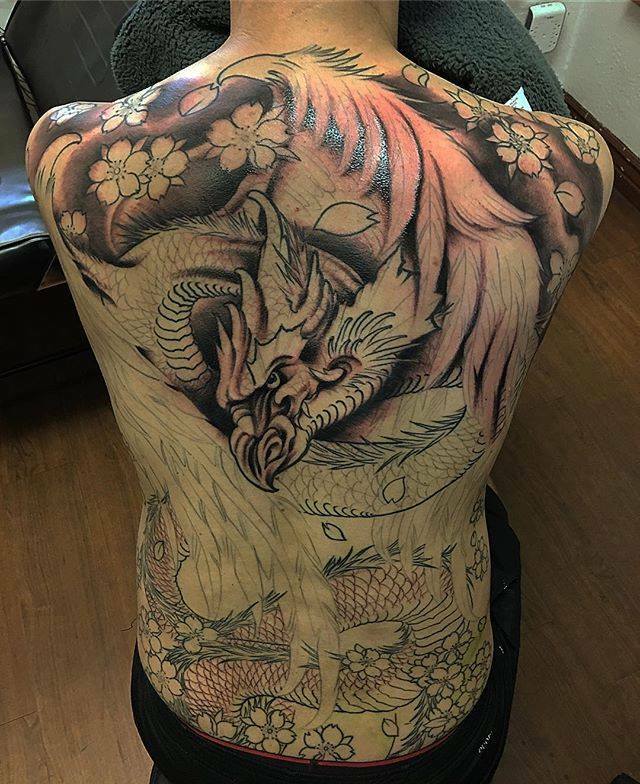 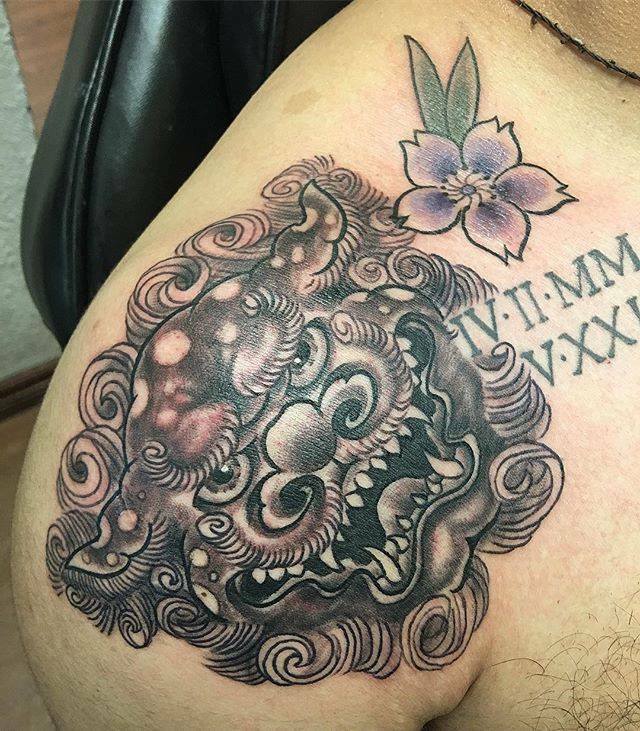 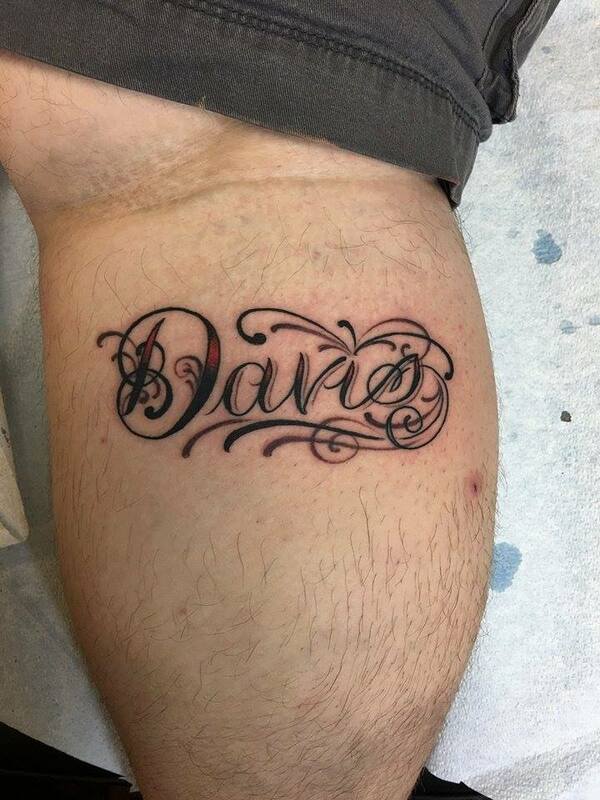 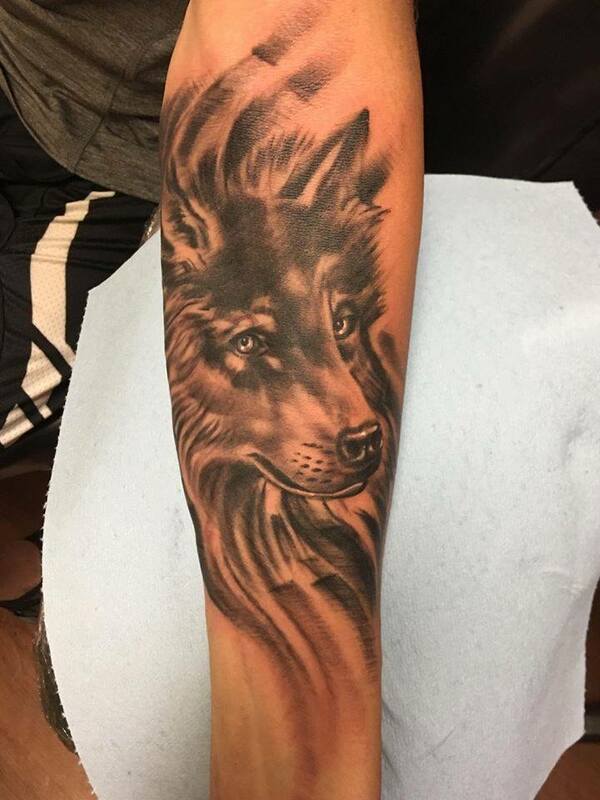 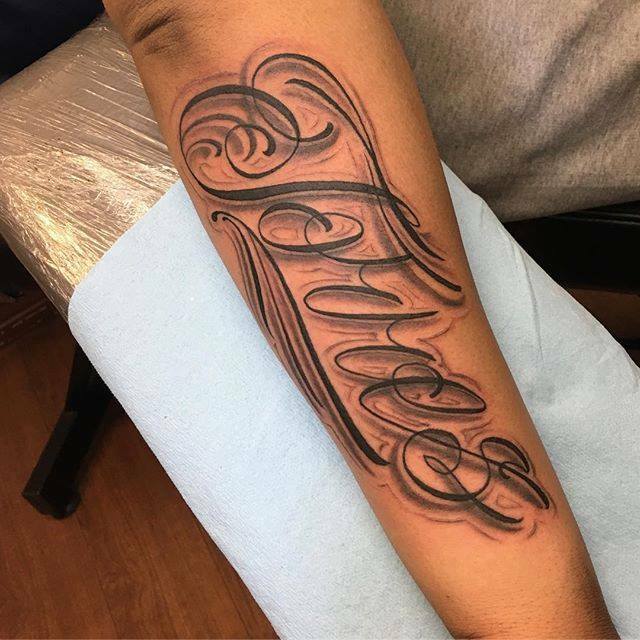 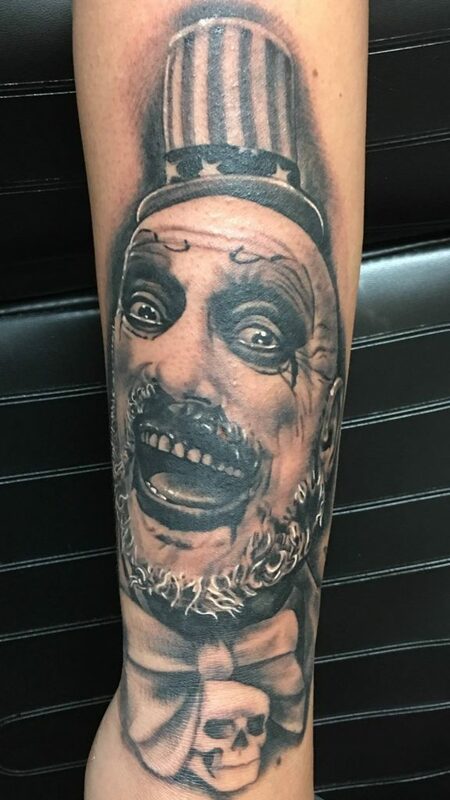 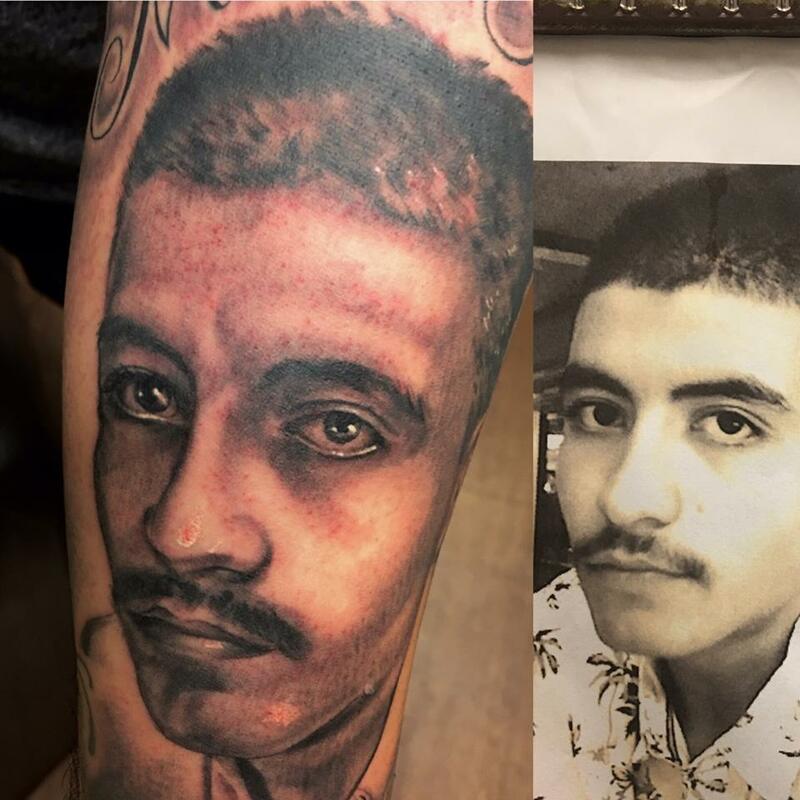 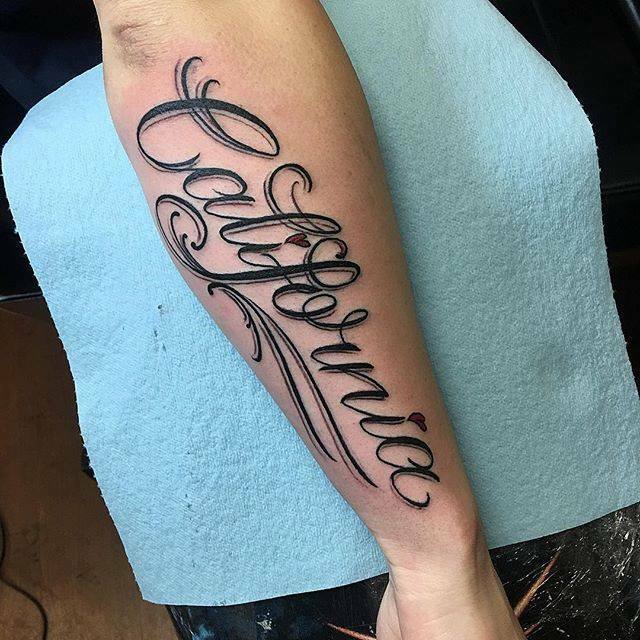 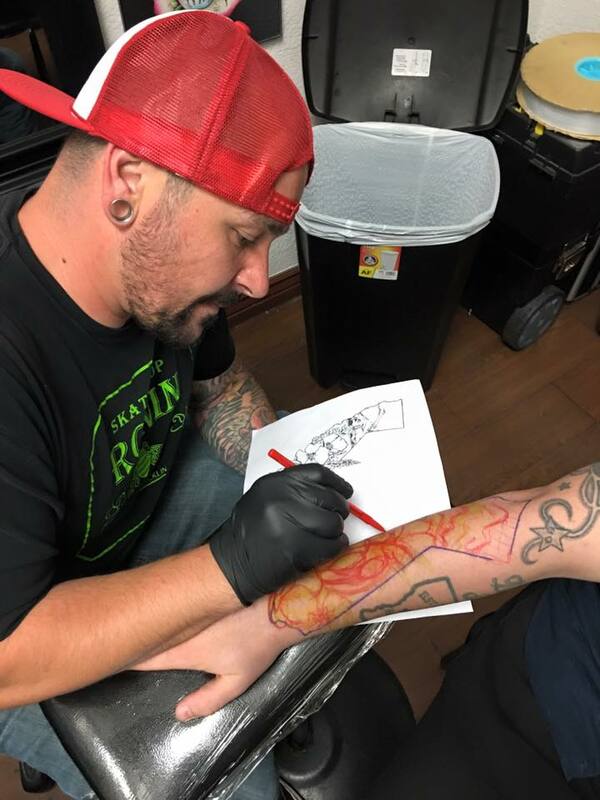 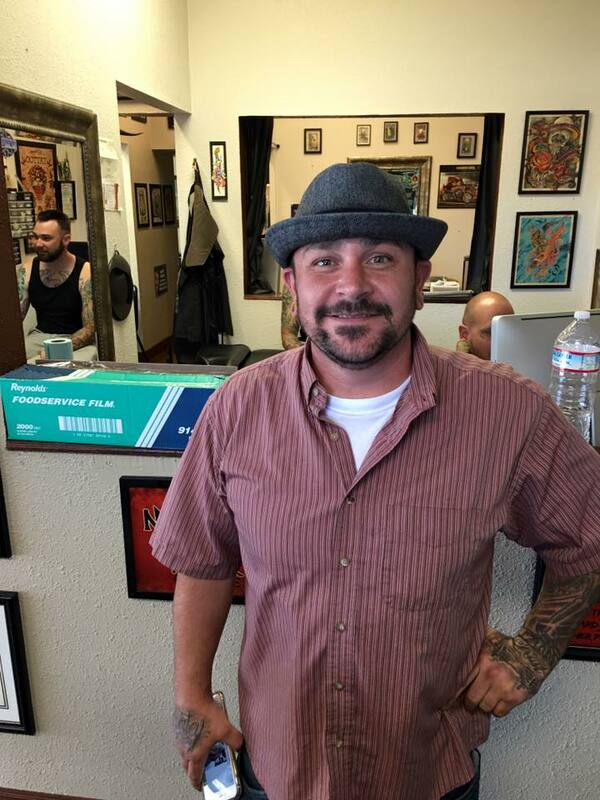 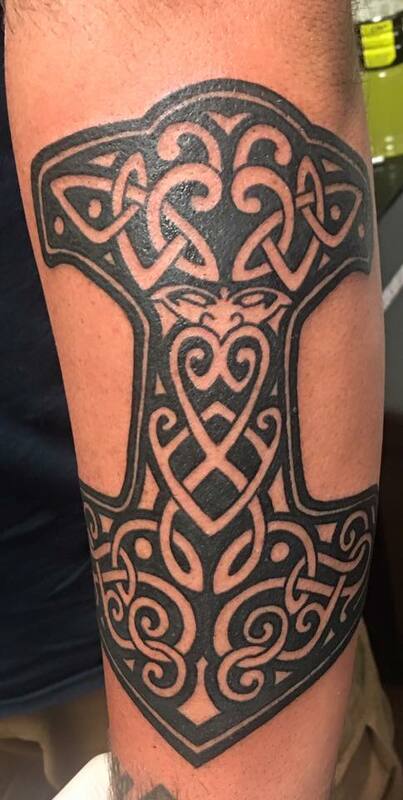 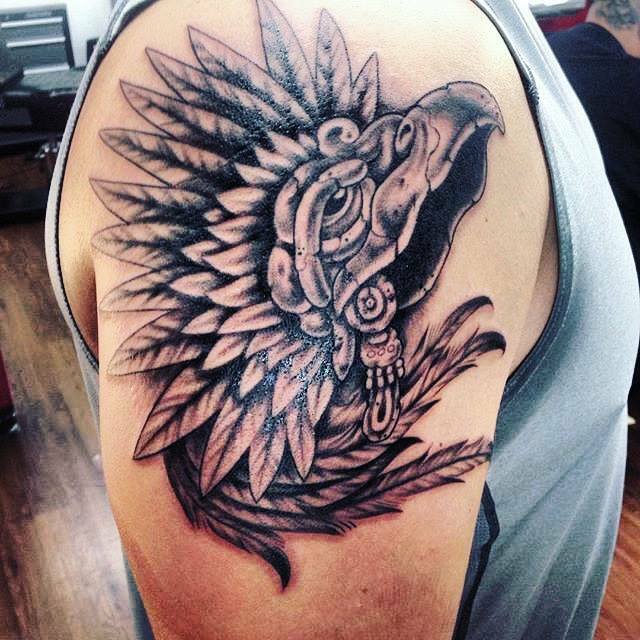 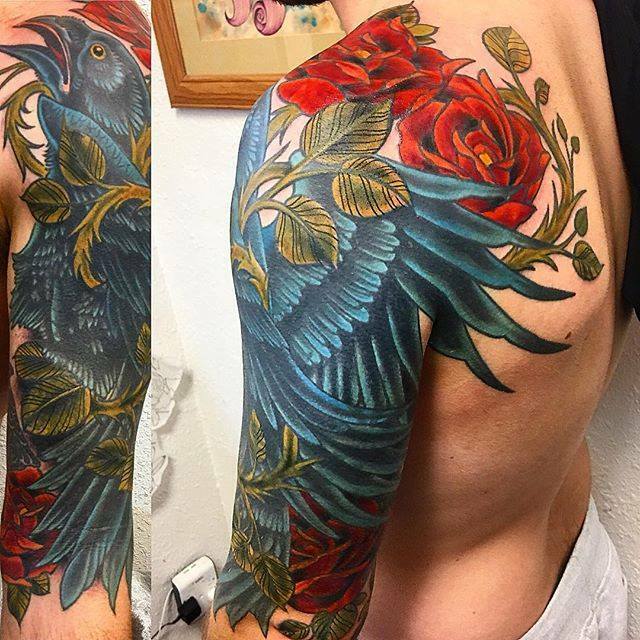 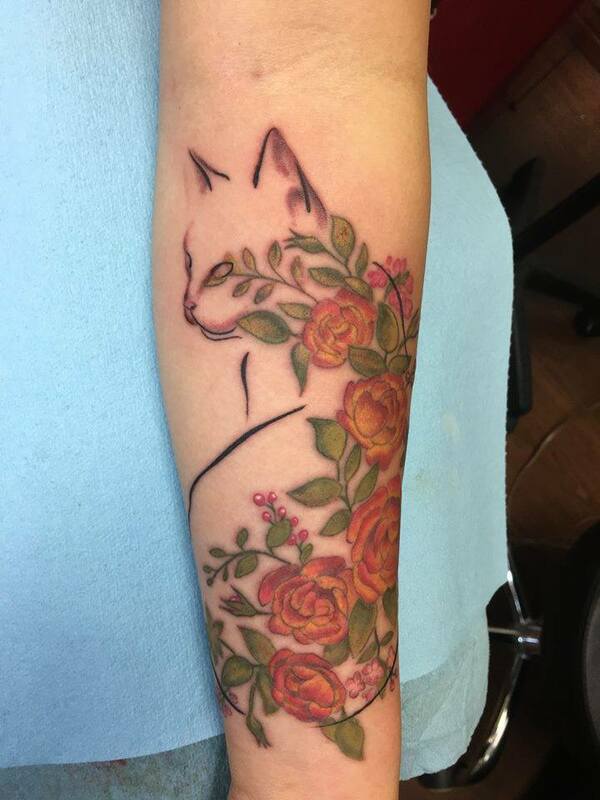 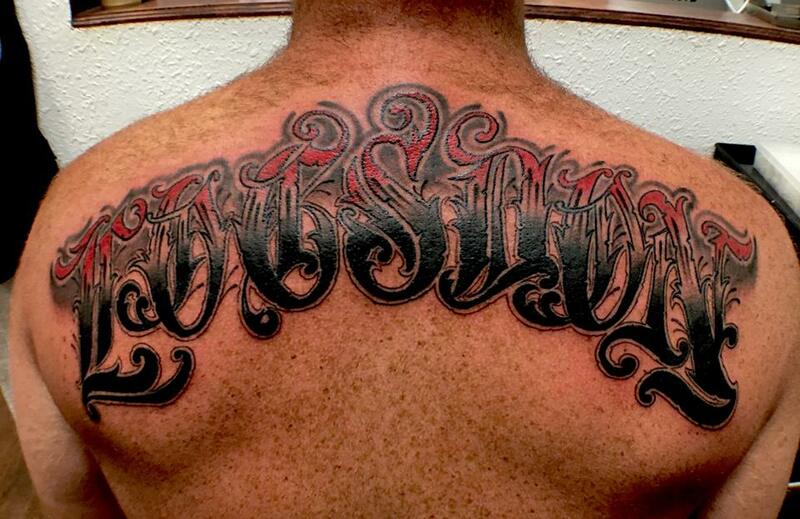 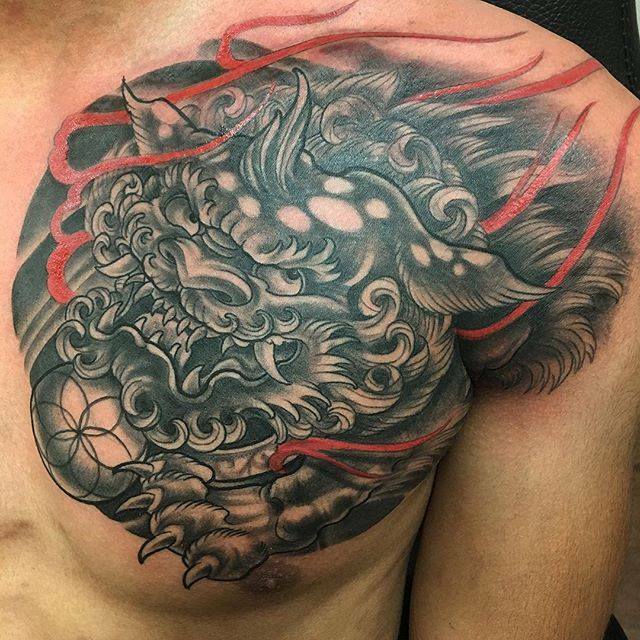 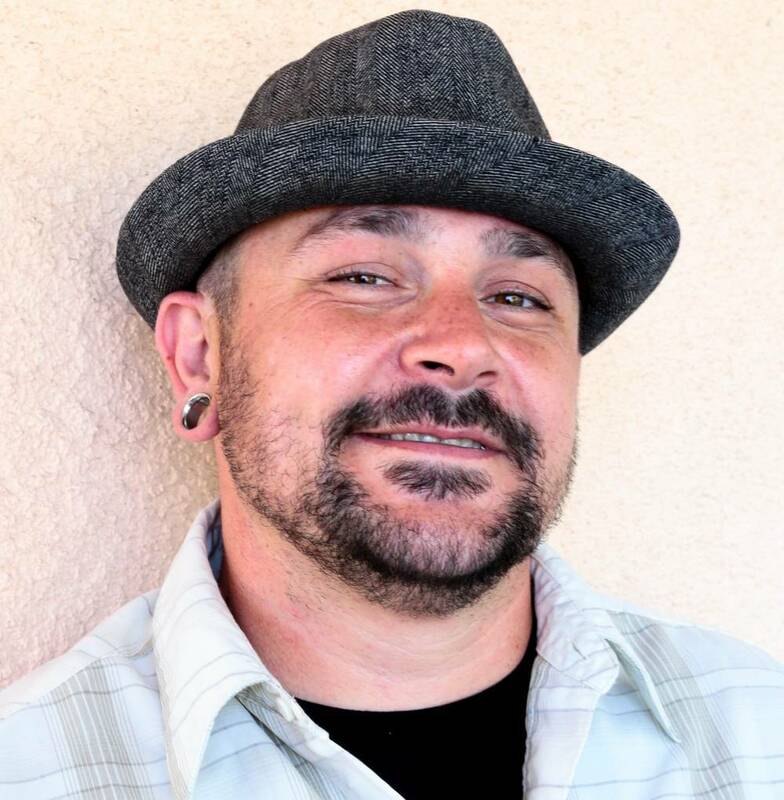 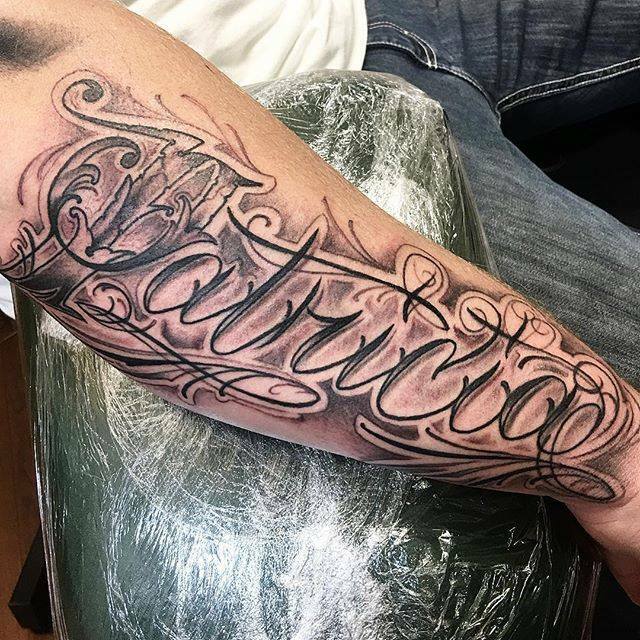 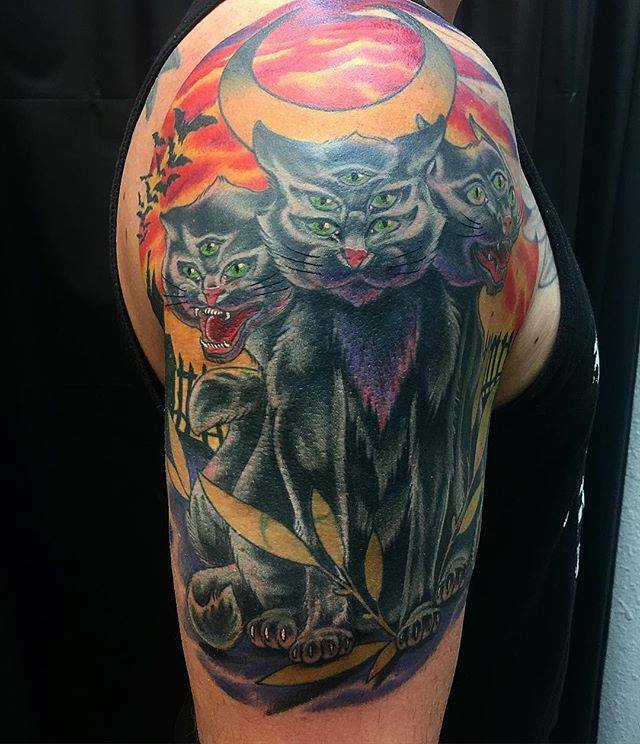 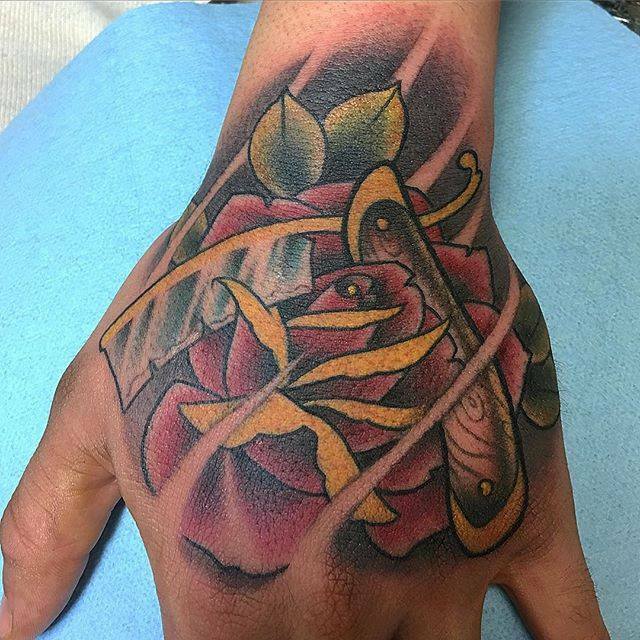 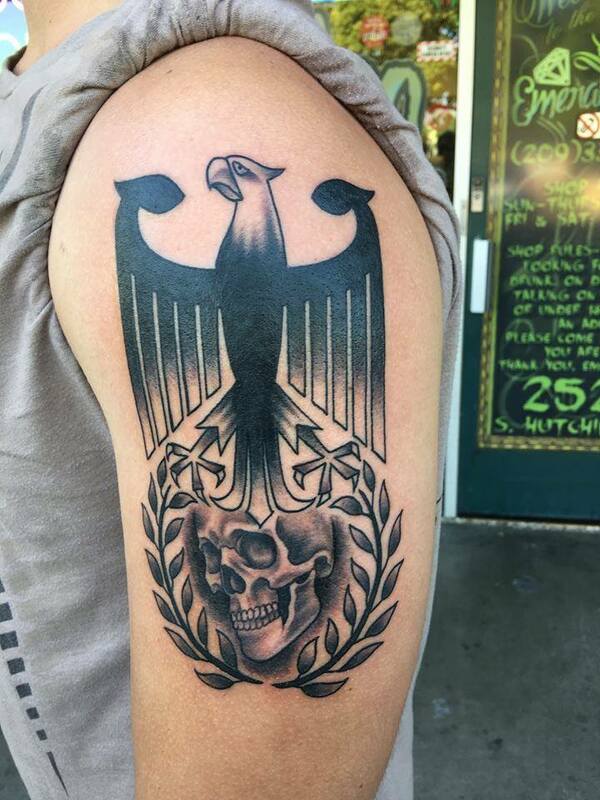 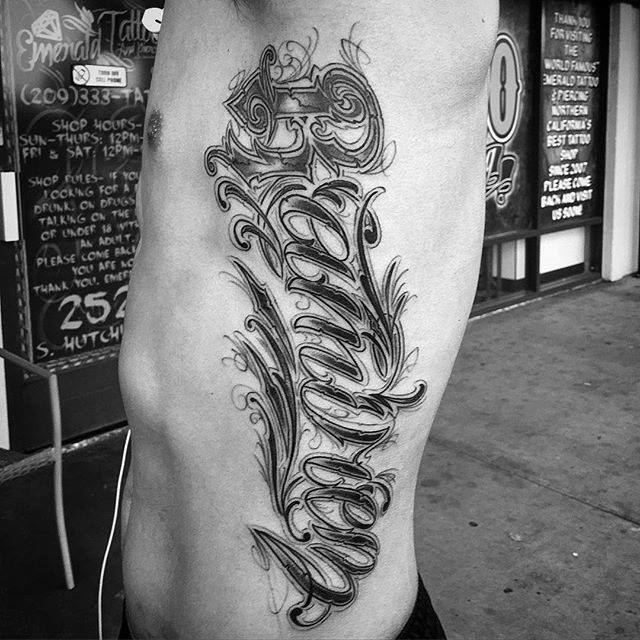 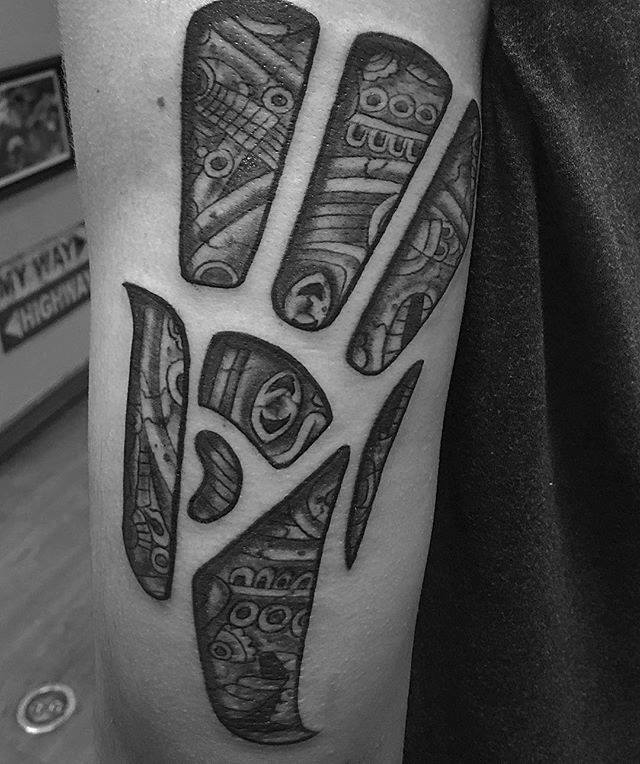 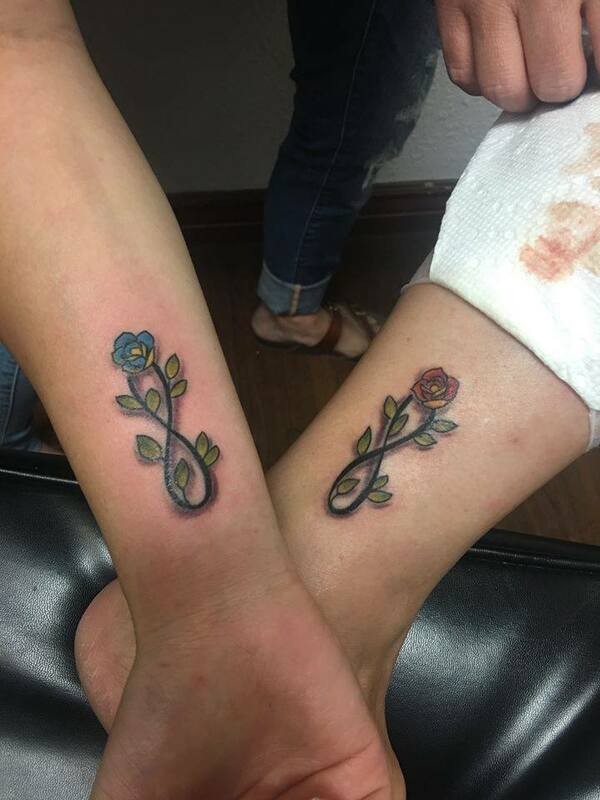 Scott started tattooing in Sacramento where he learned to do many styles of tattooing. 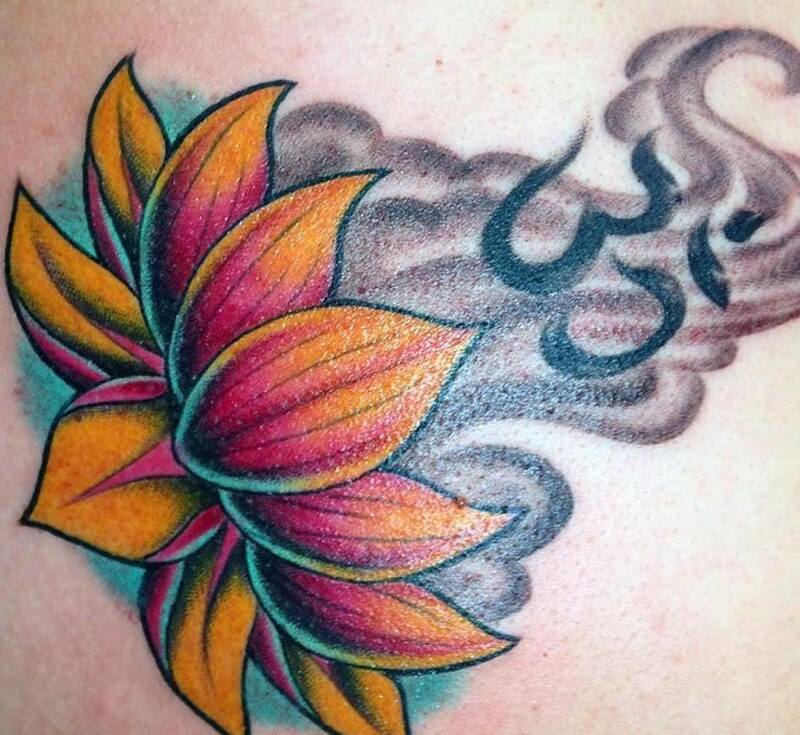 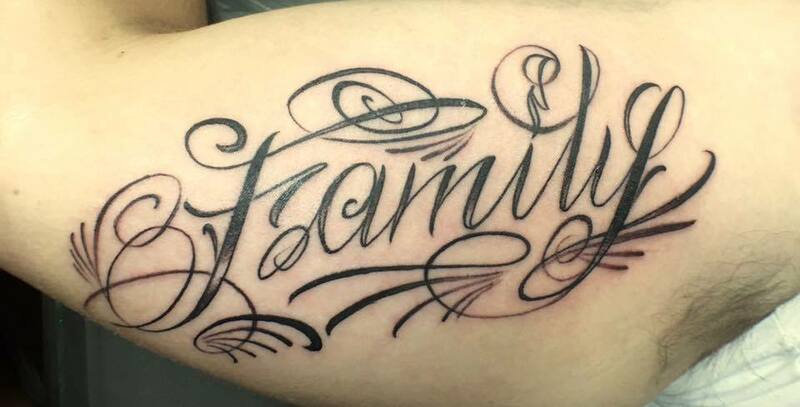 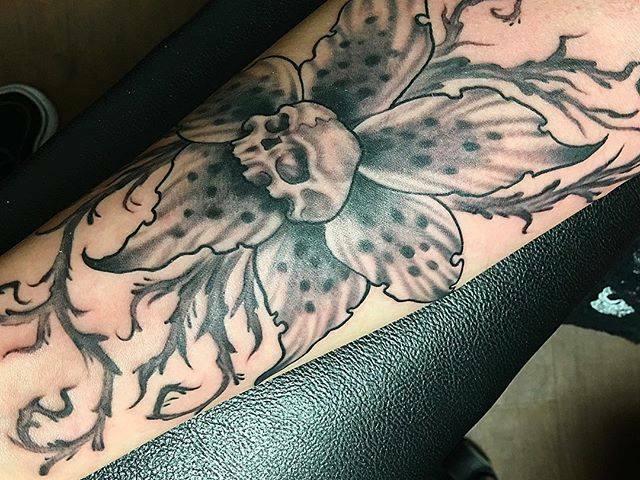 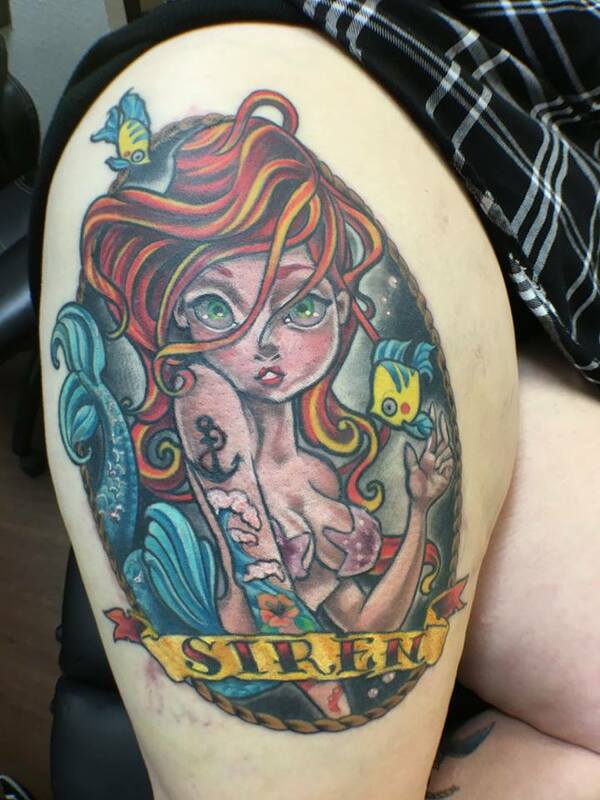 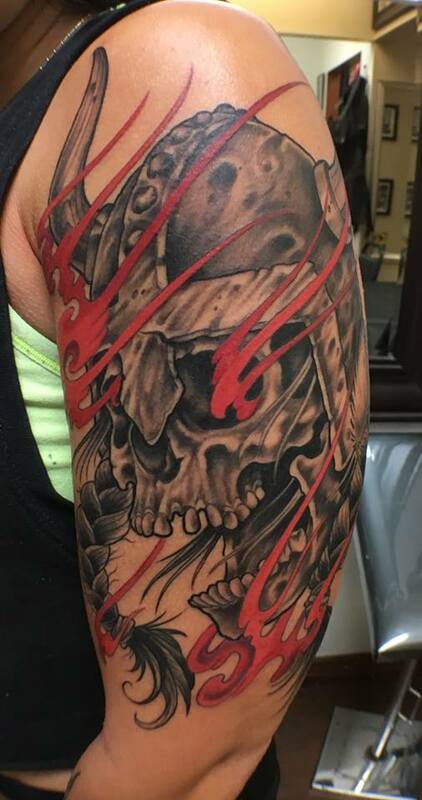 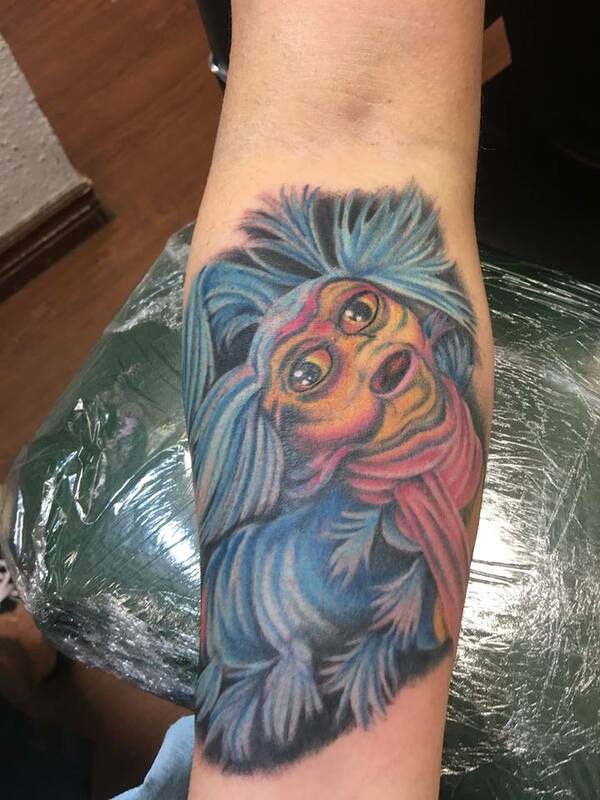 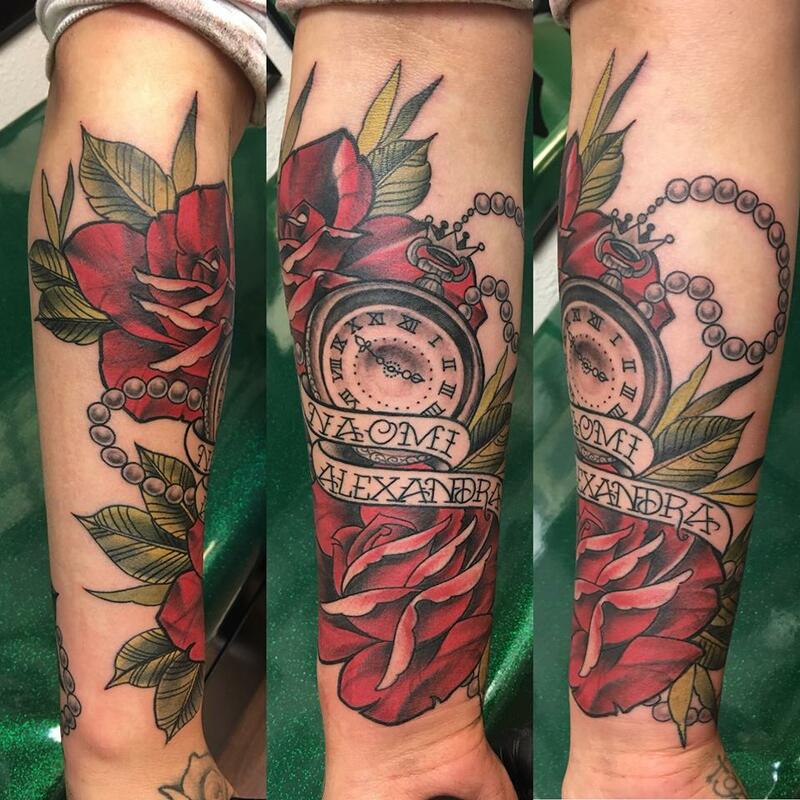 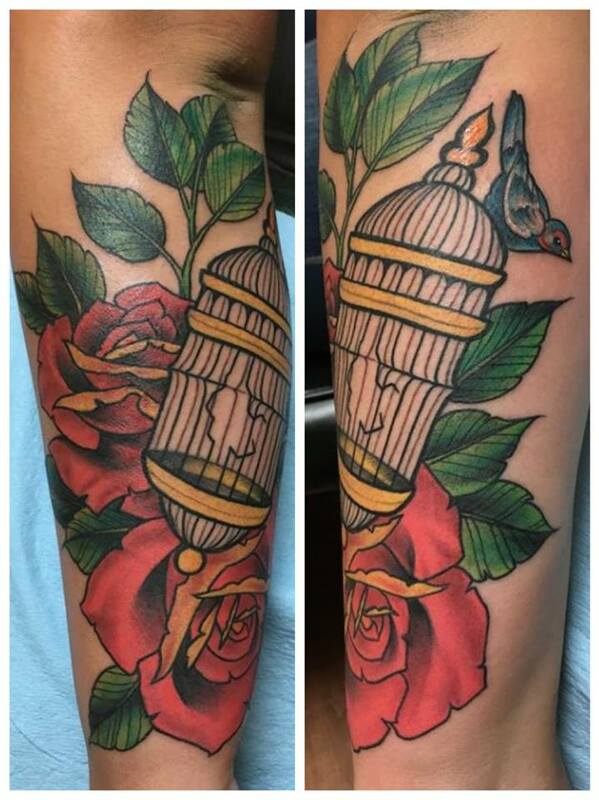 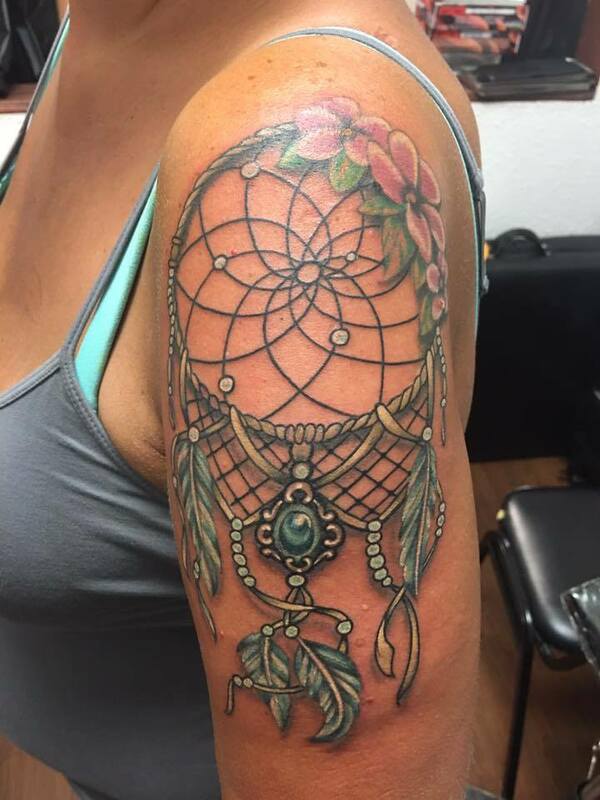 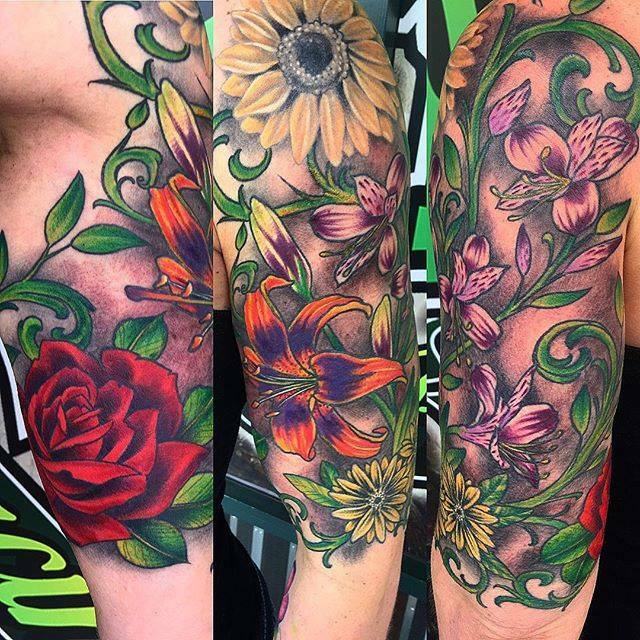 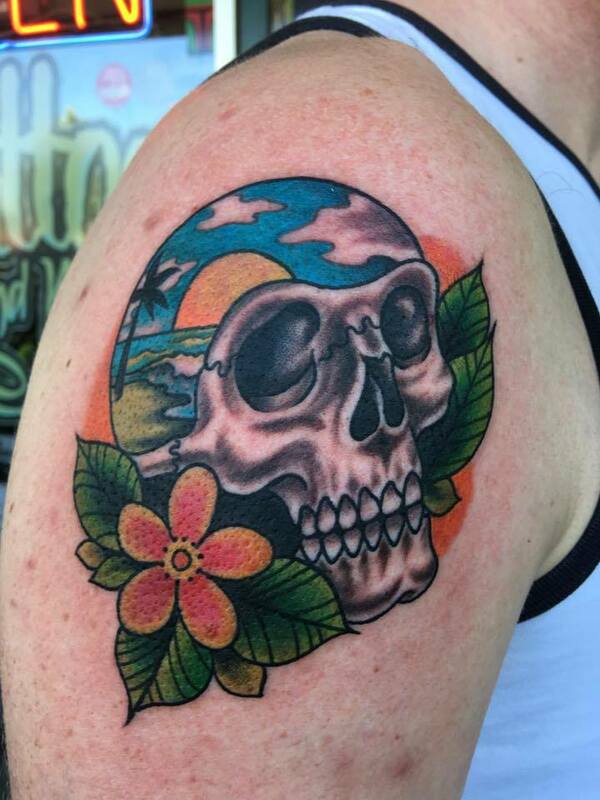 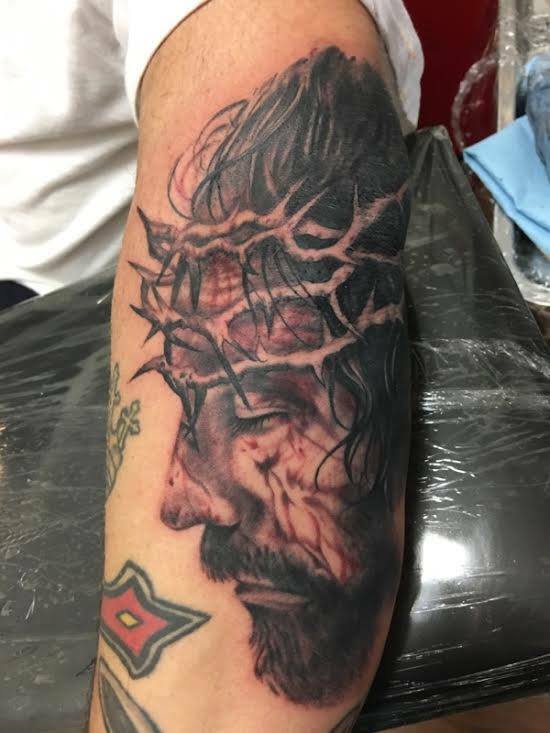 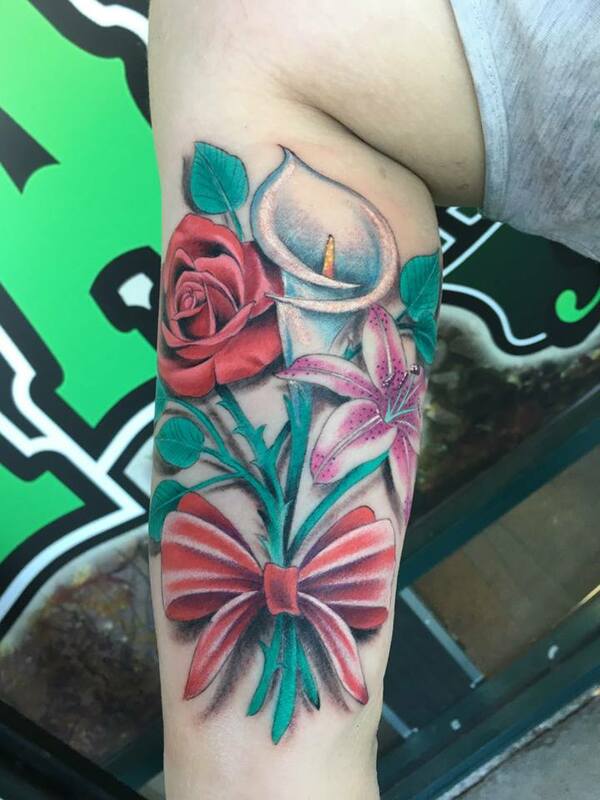 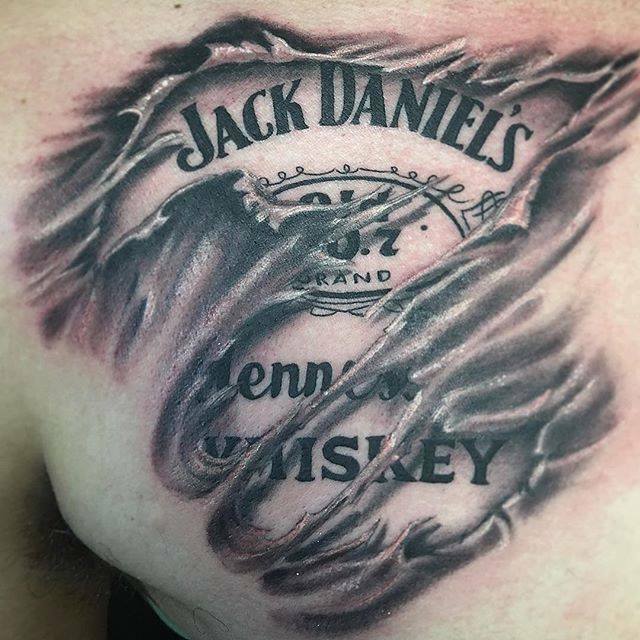 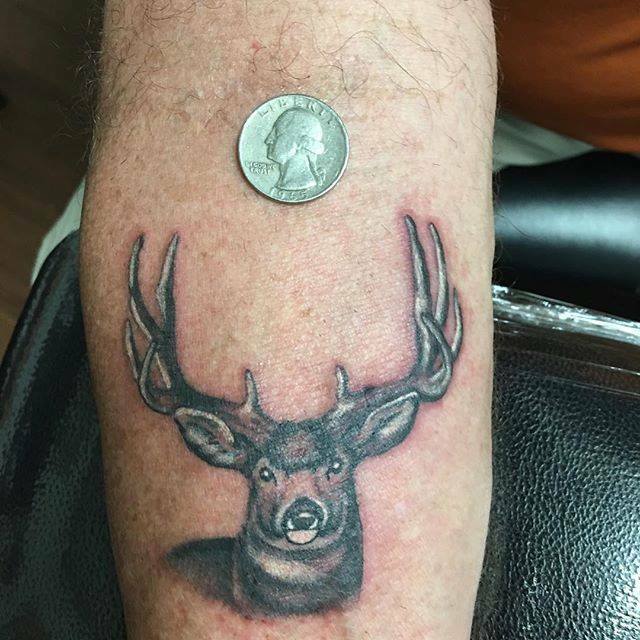 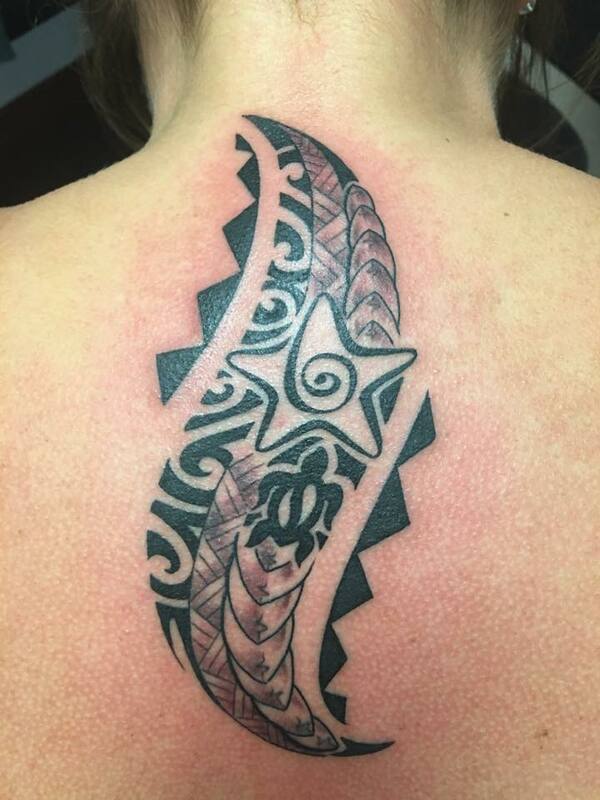 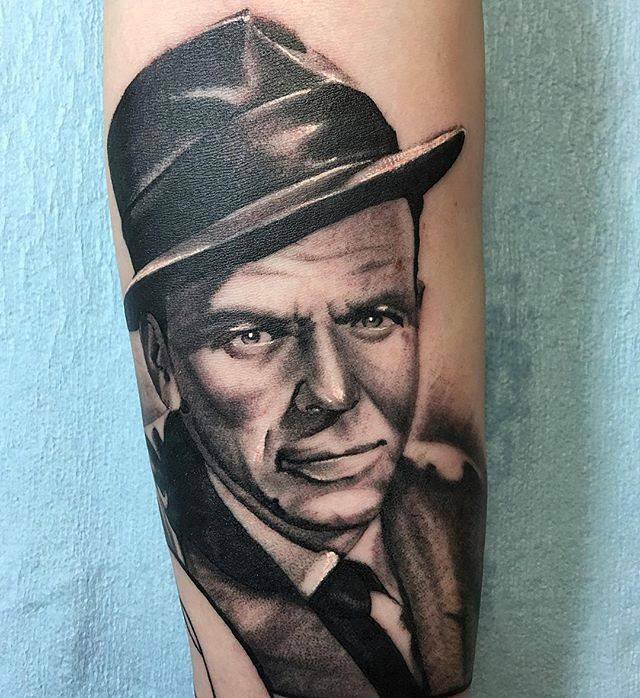 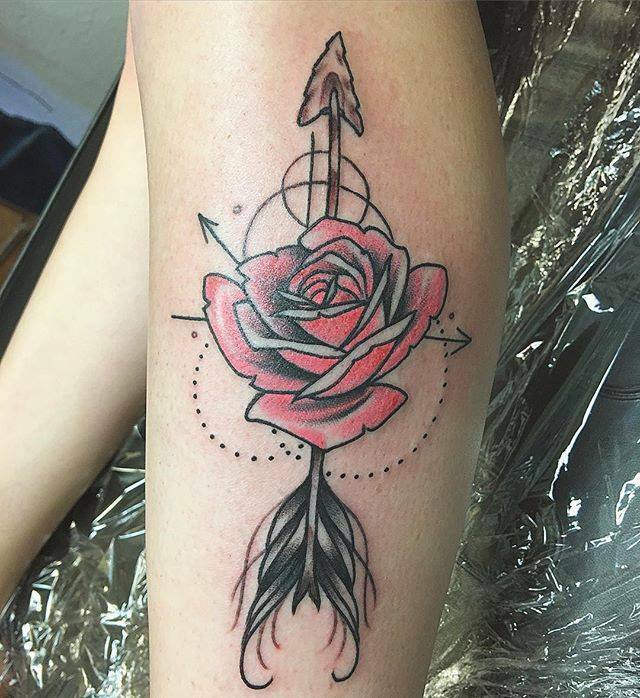 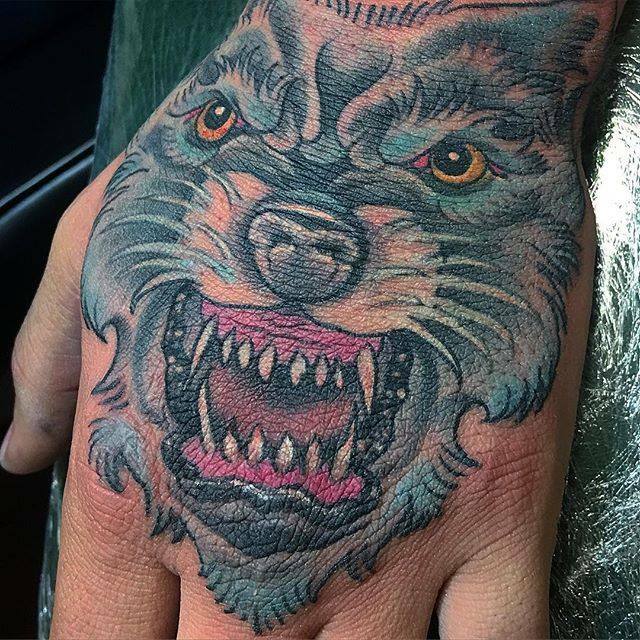 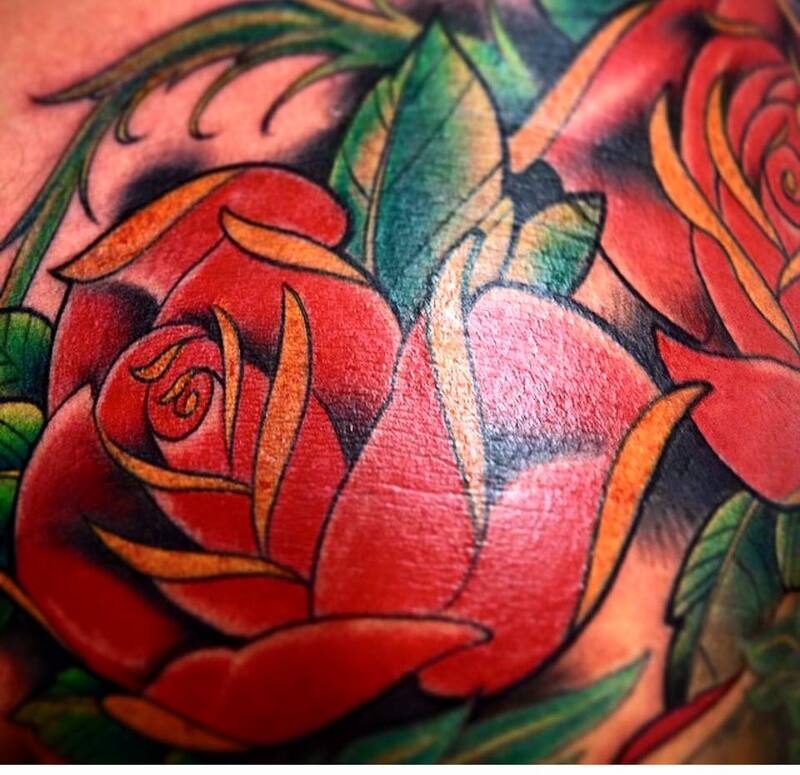 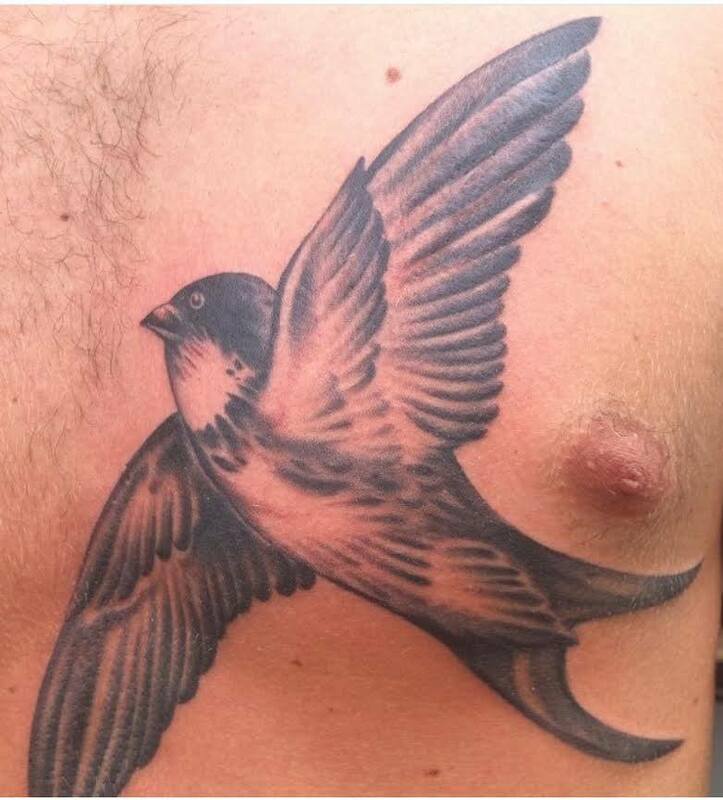 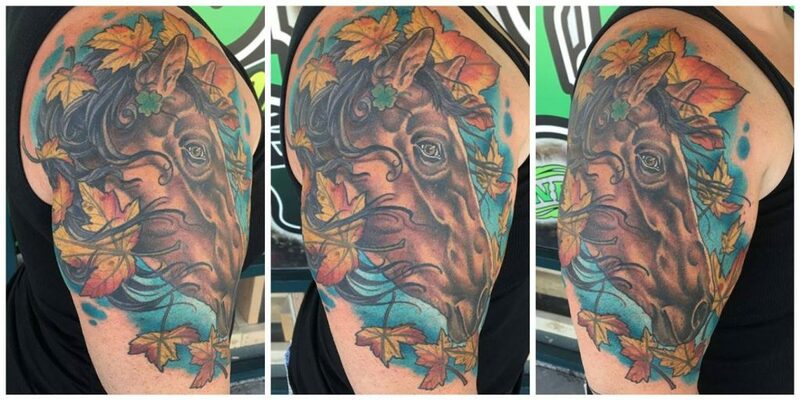 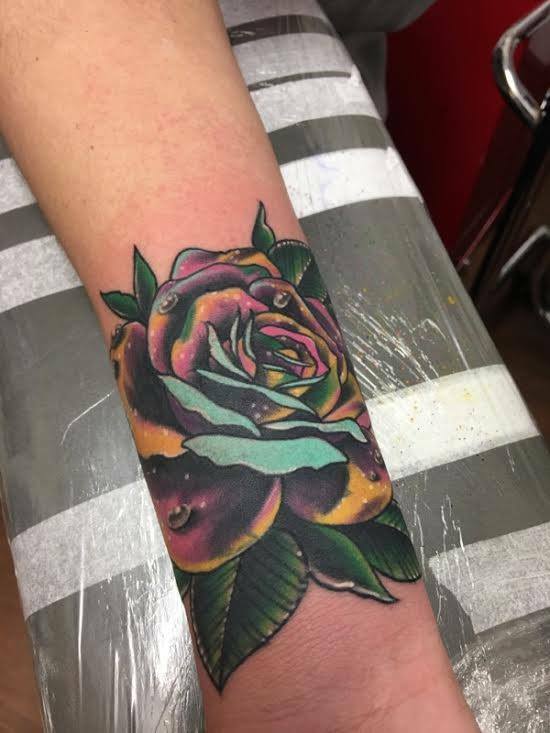 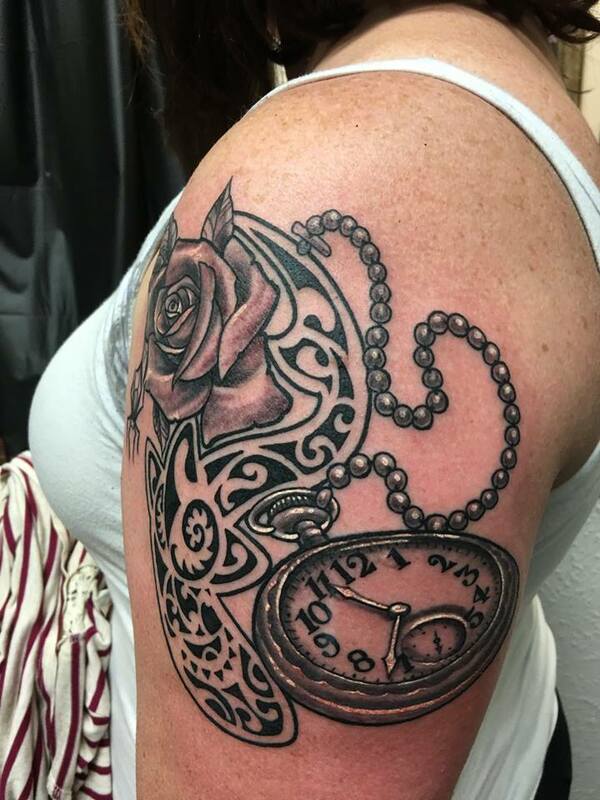 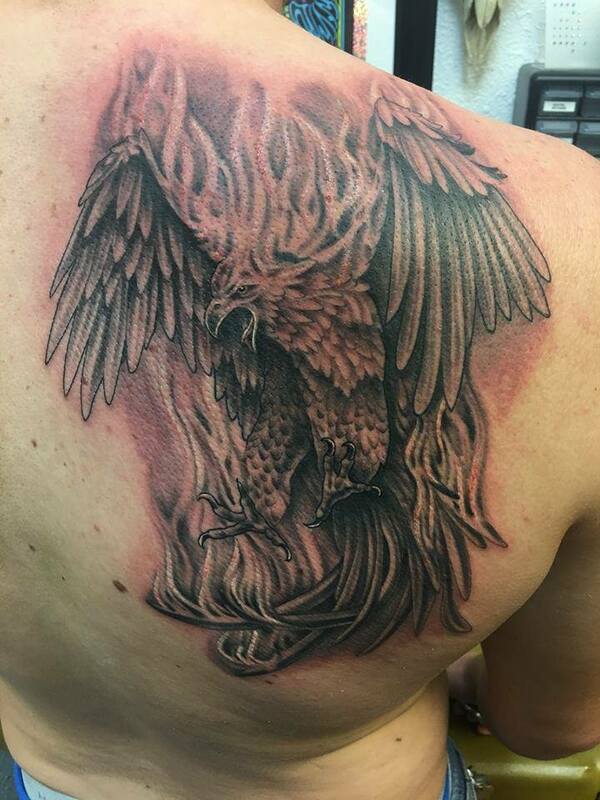 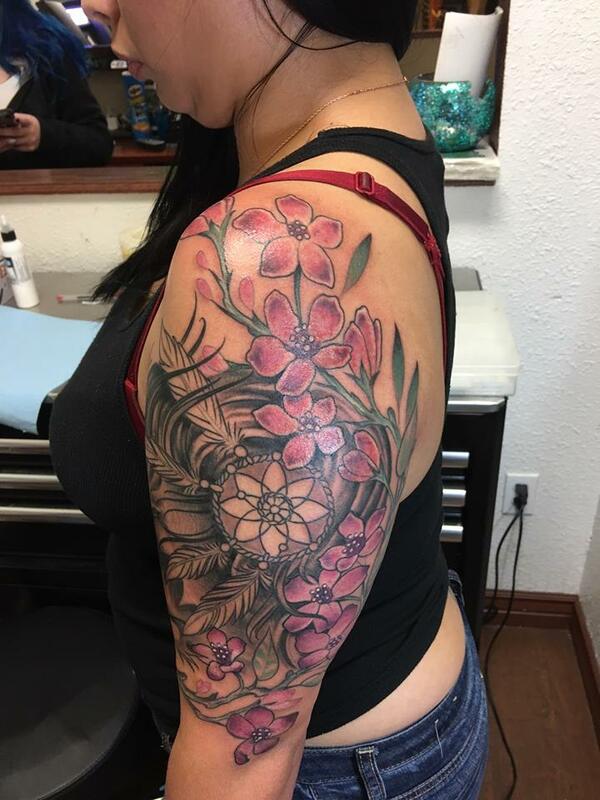 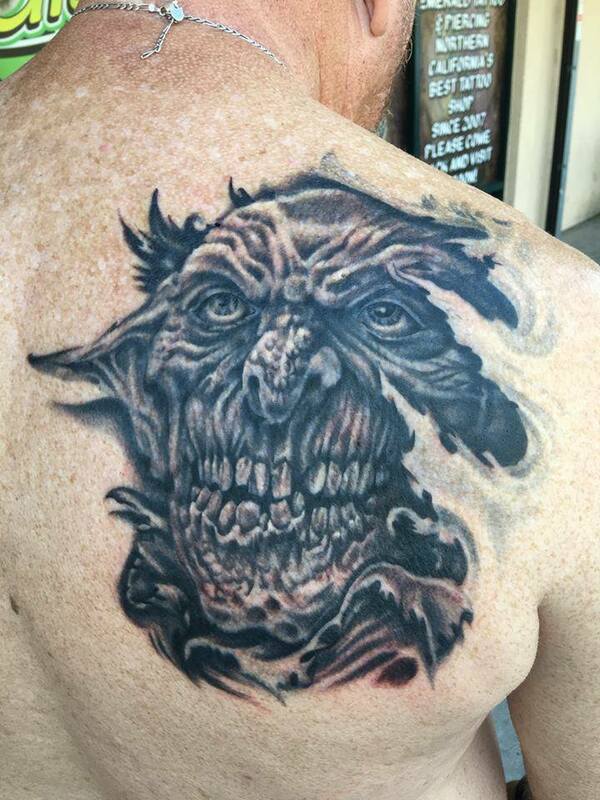 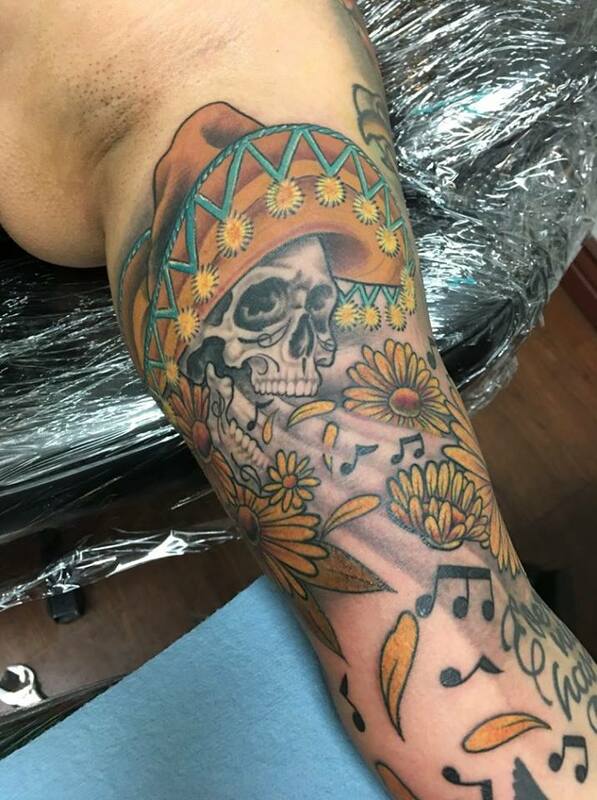 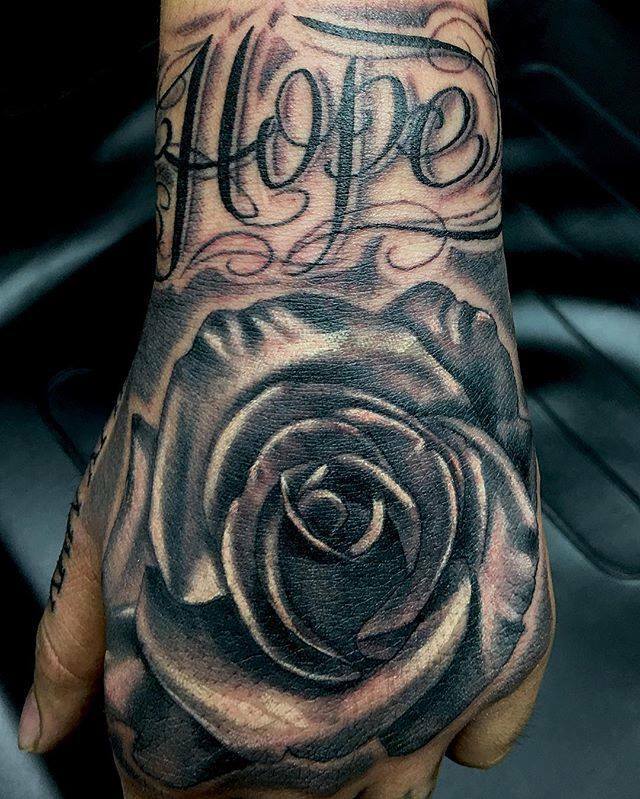 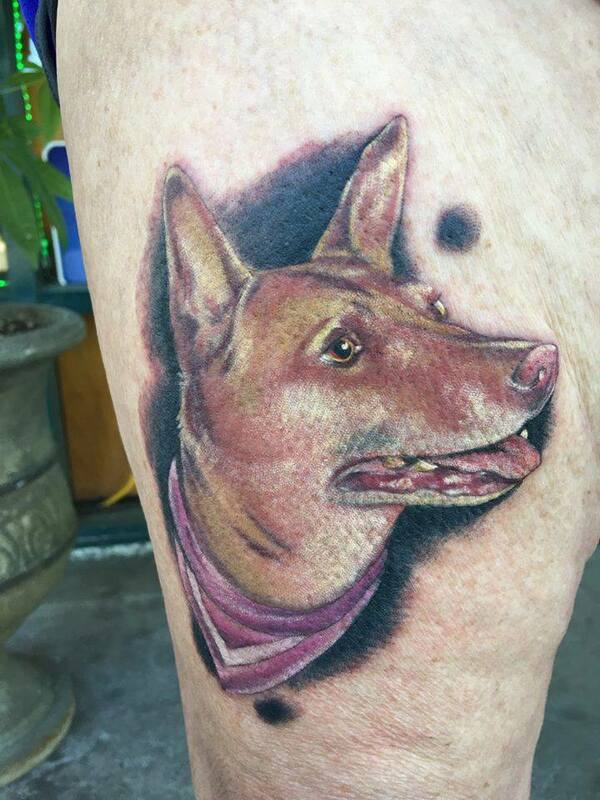 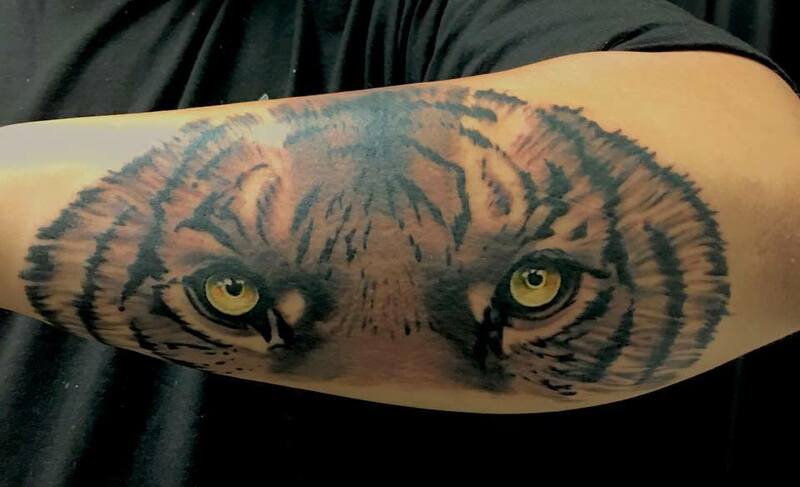 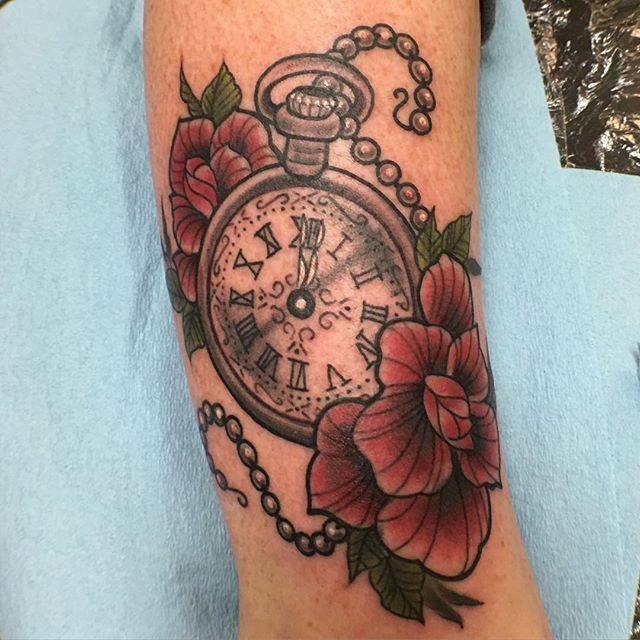 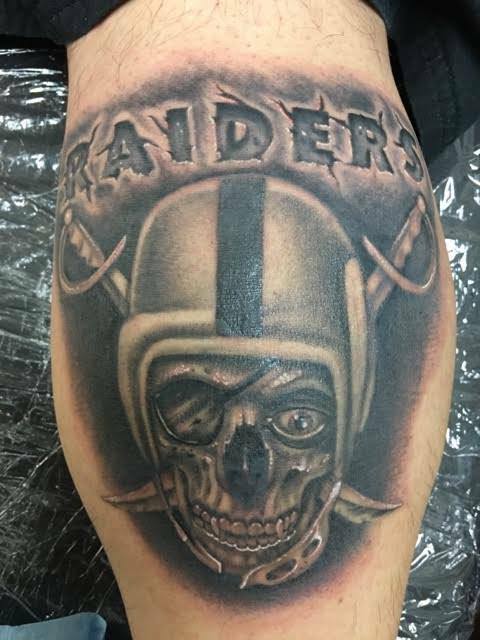 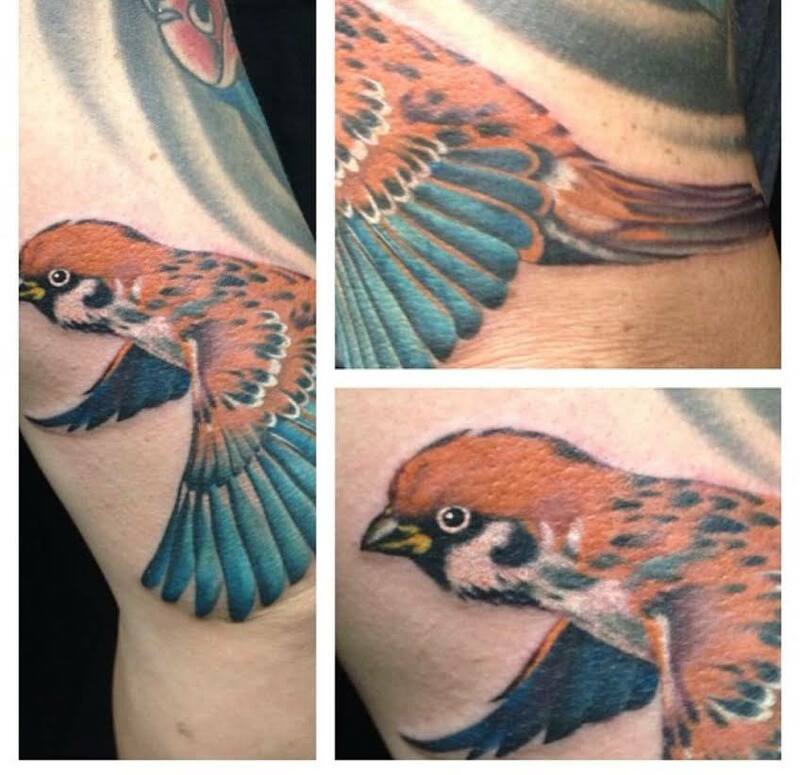 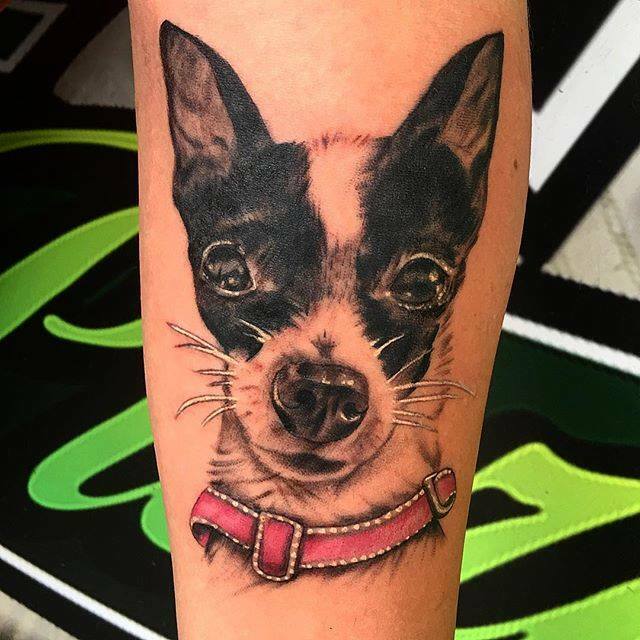 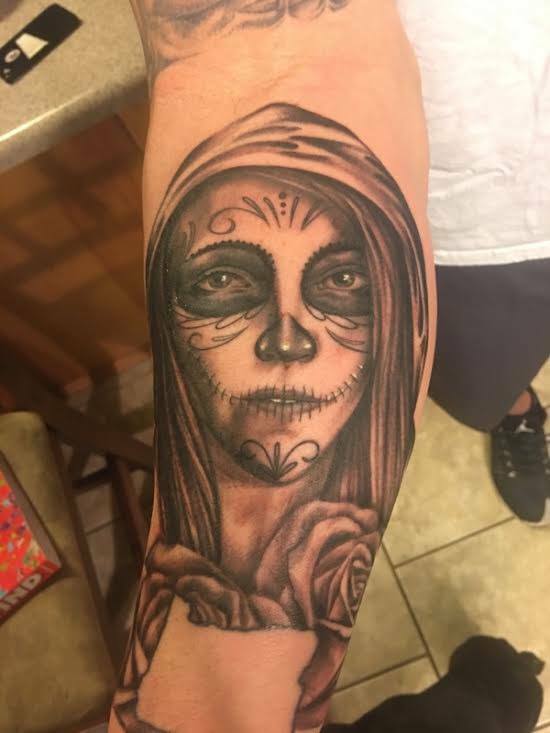 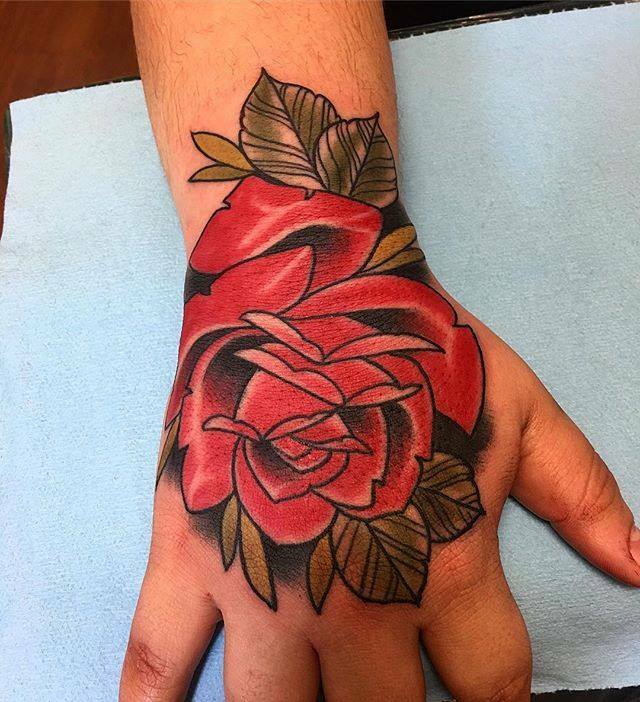 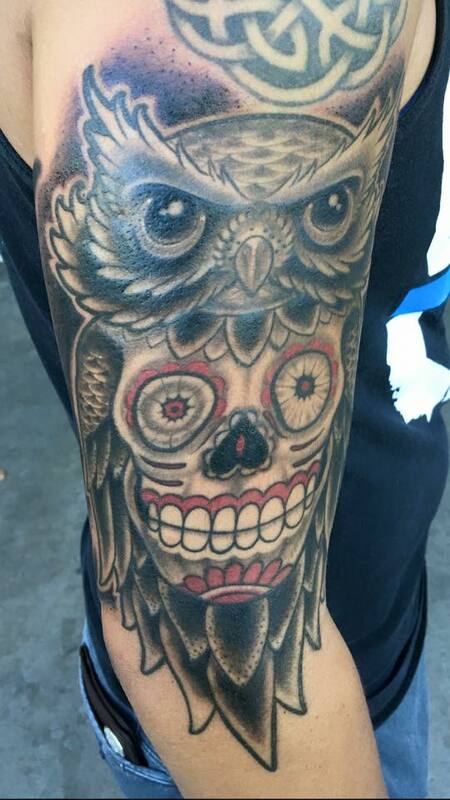 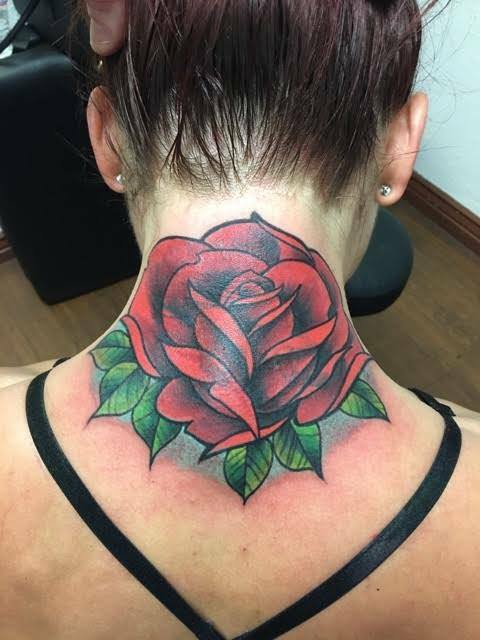 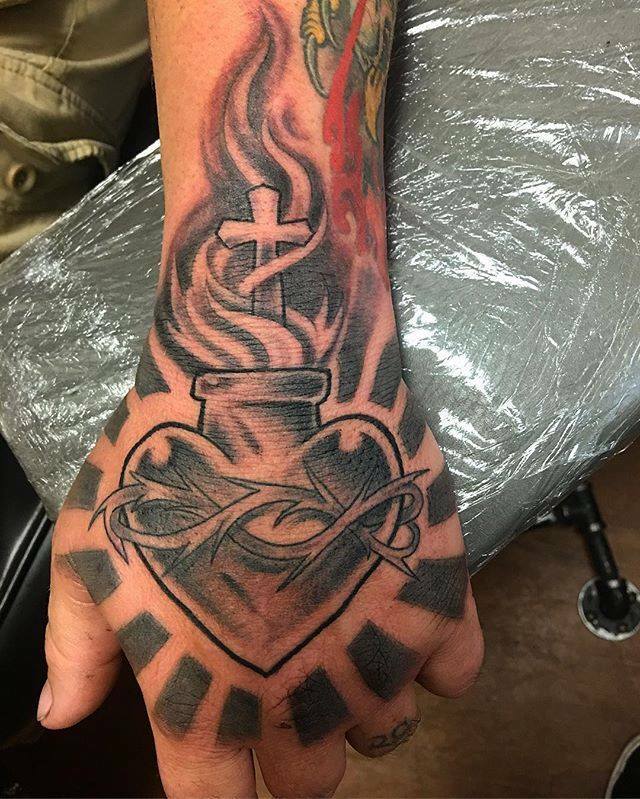 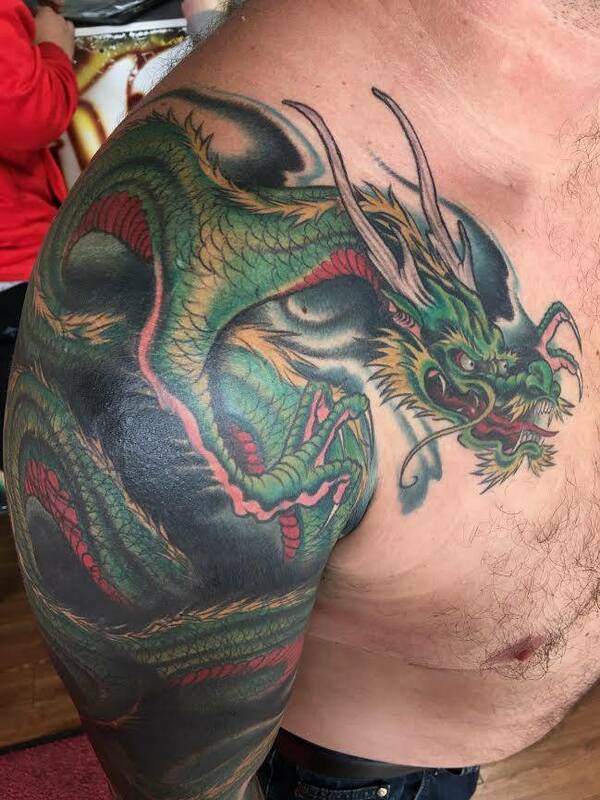 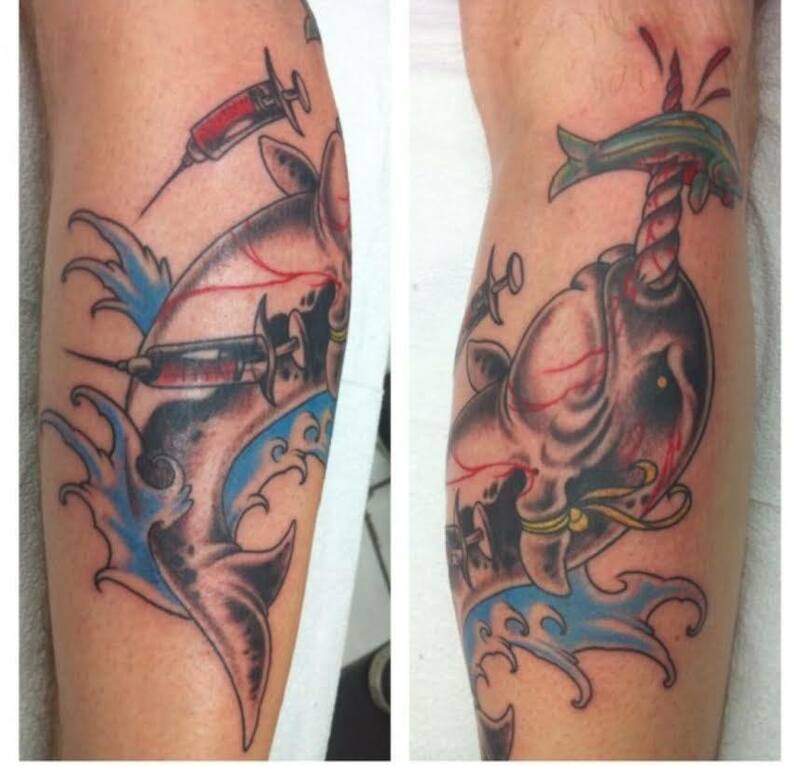 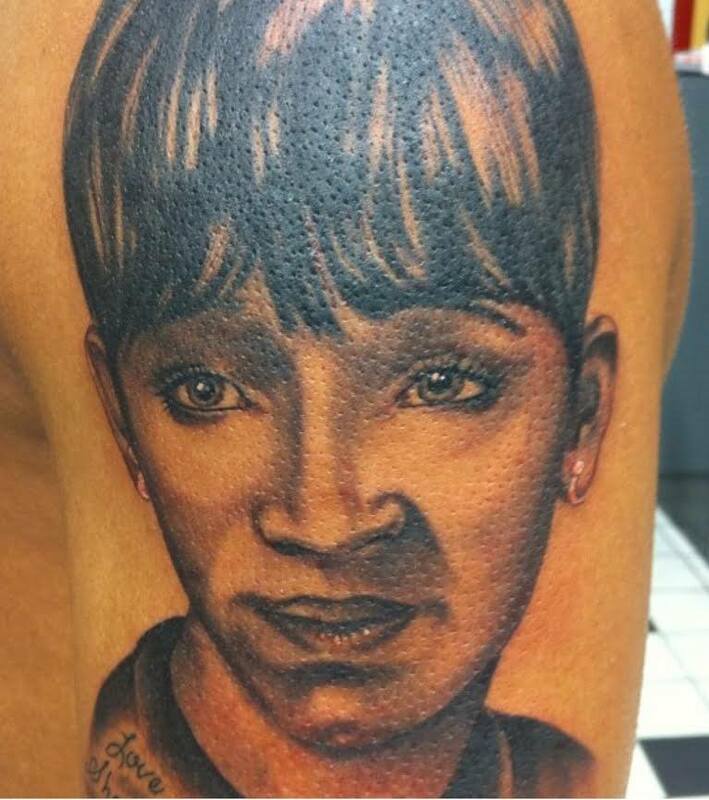 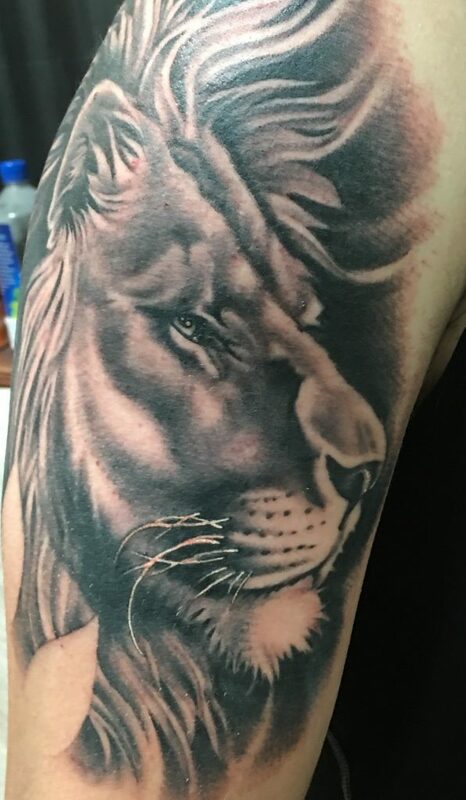 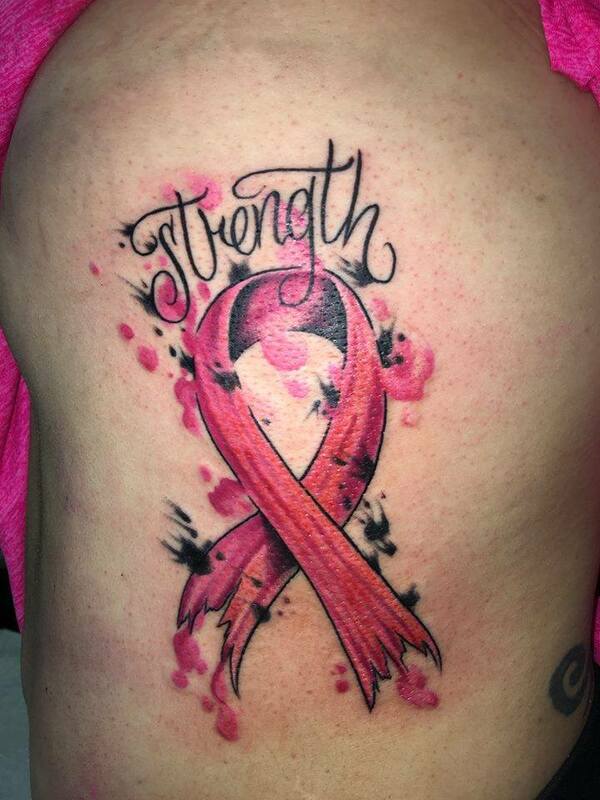 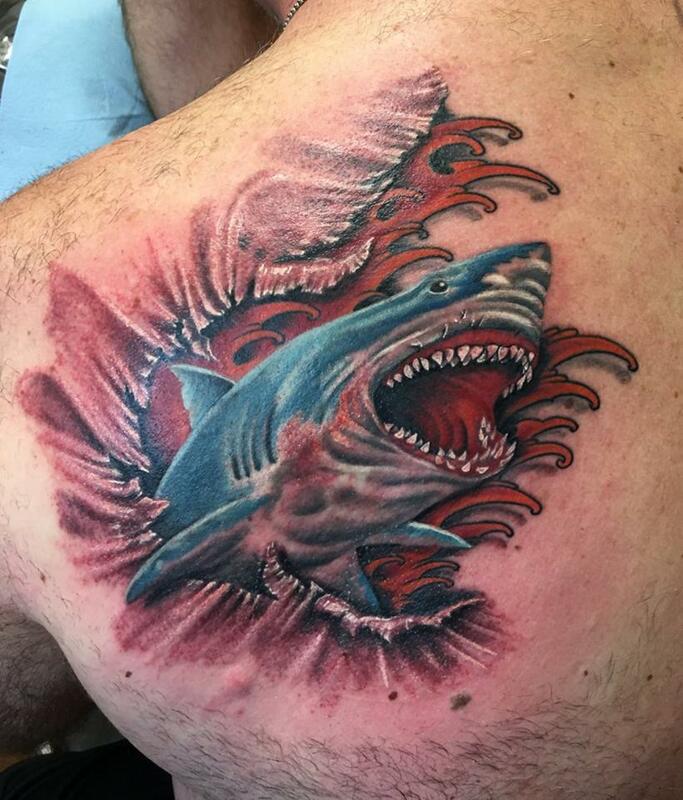 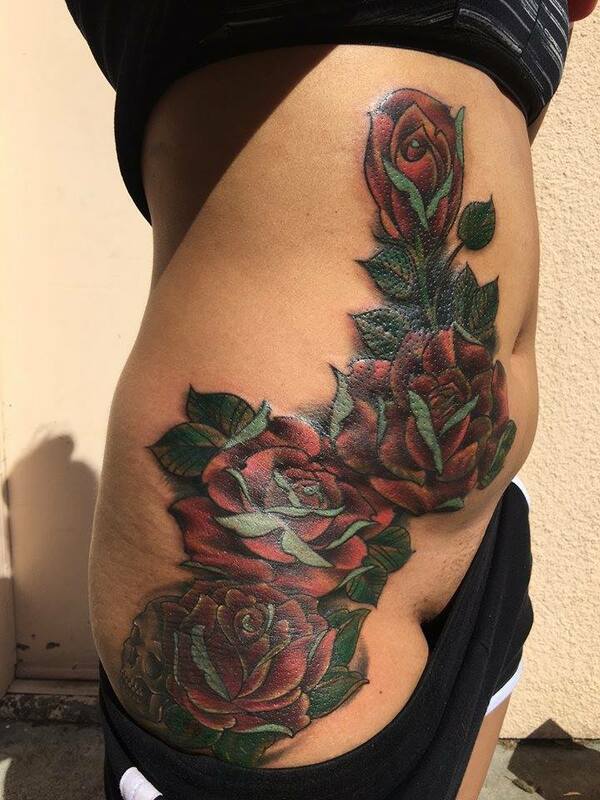 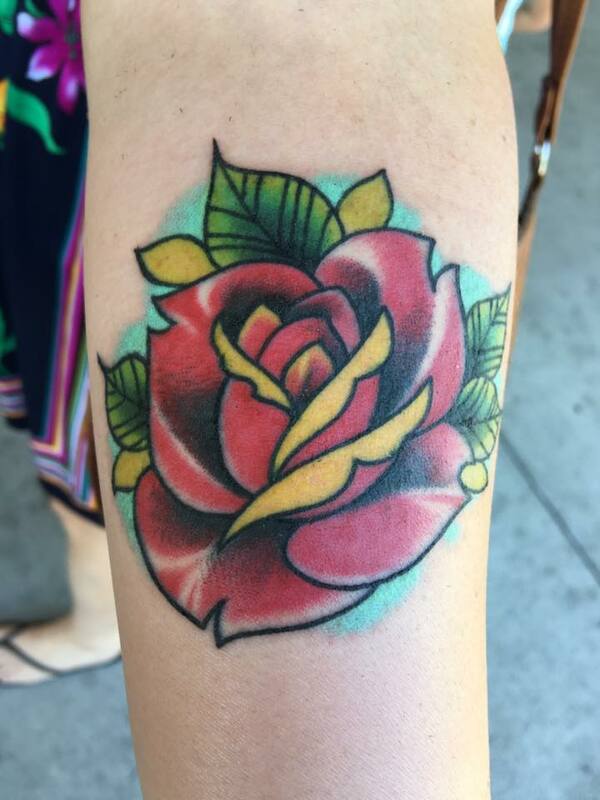 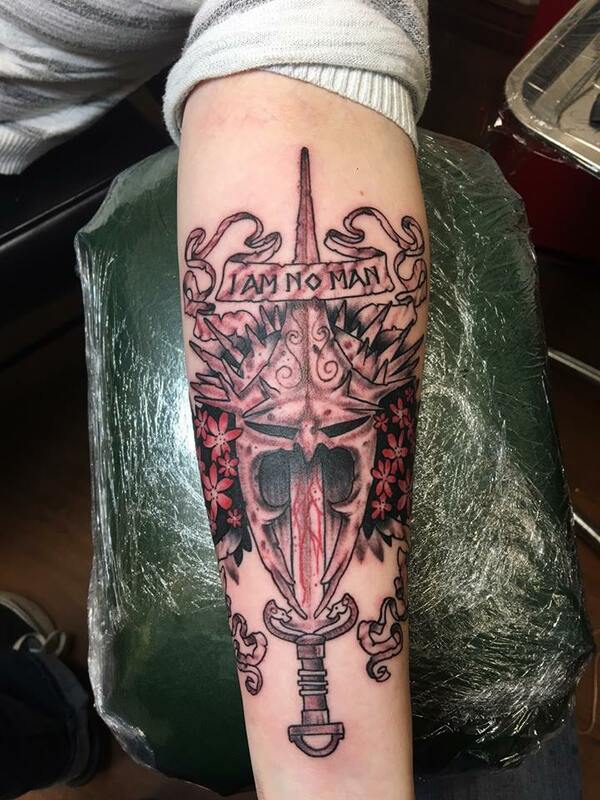 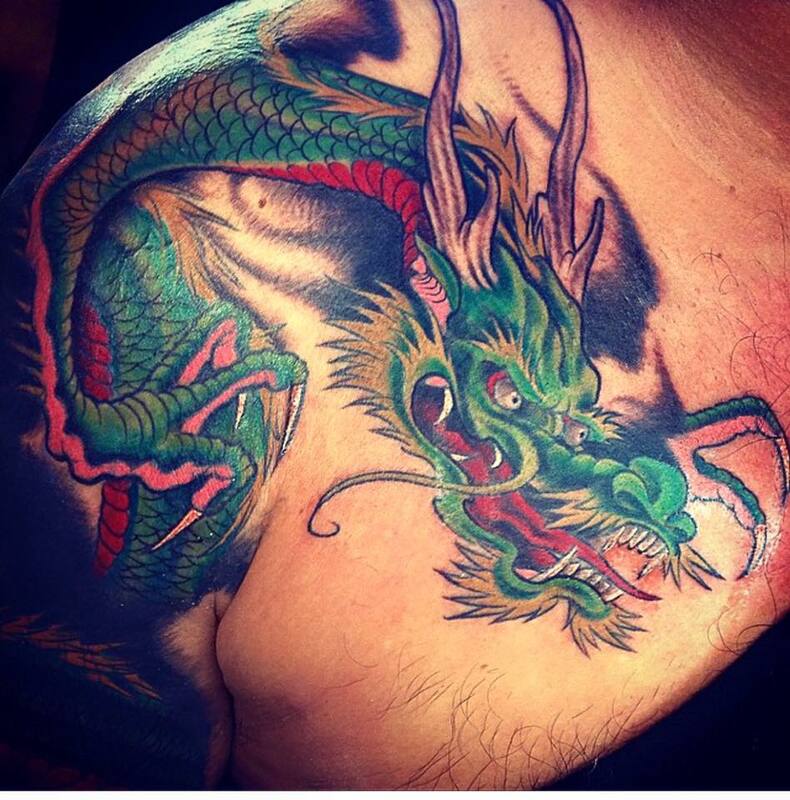 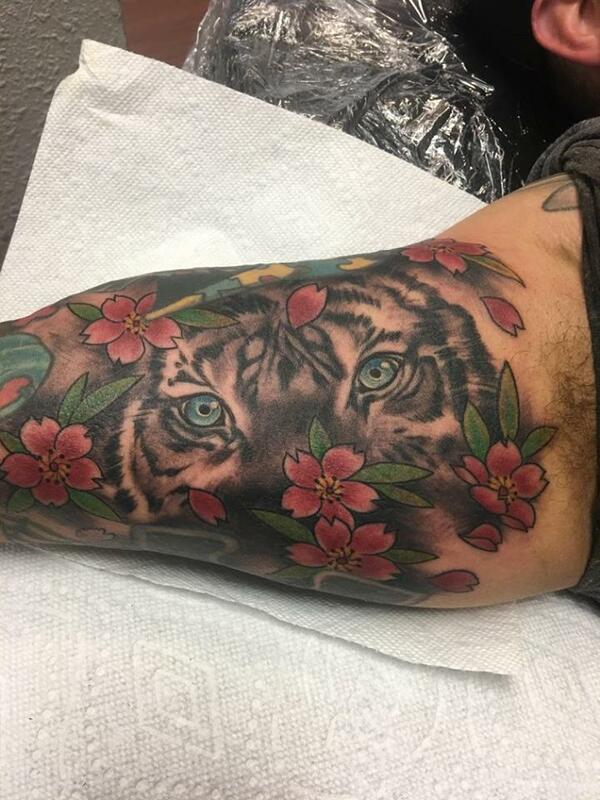 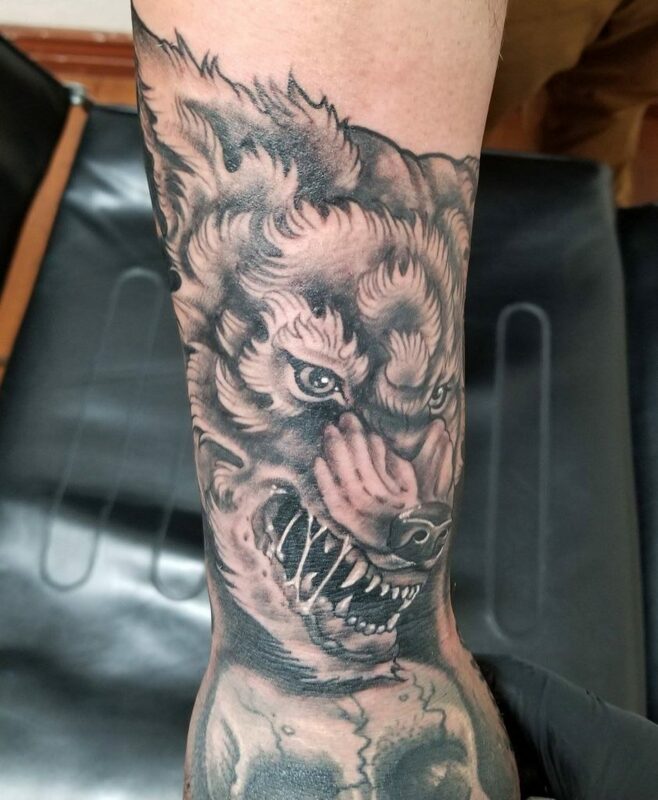 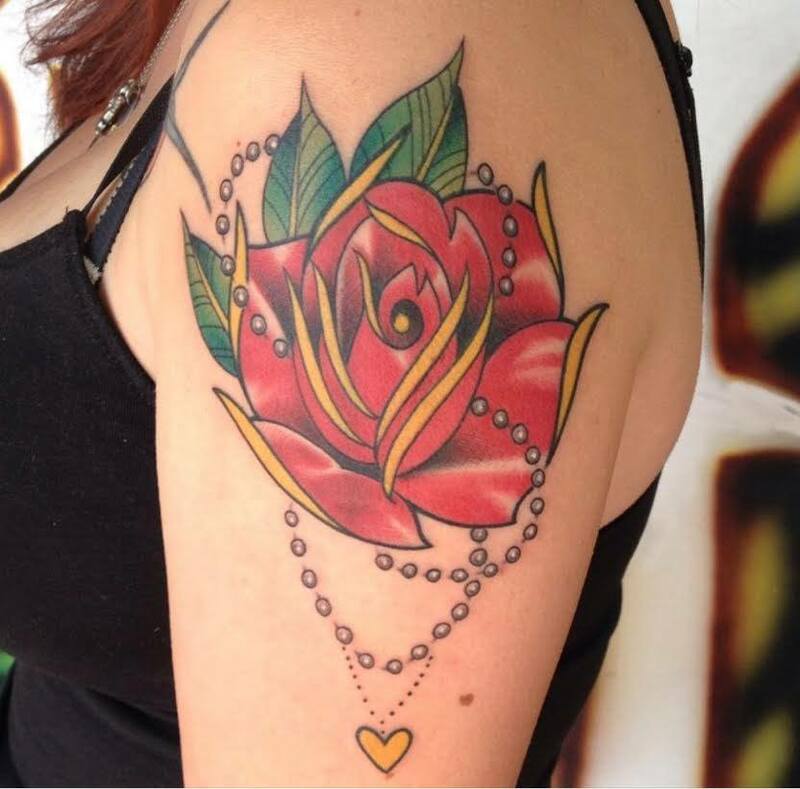 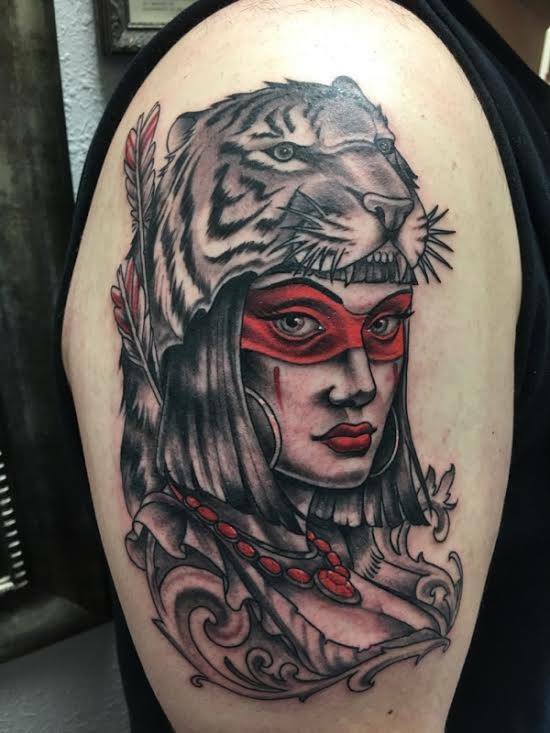 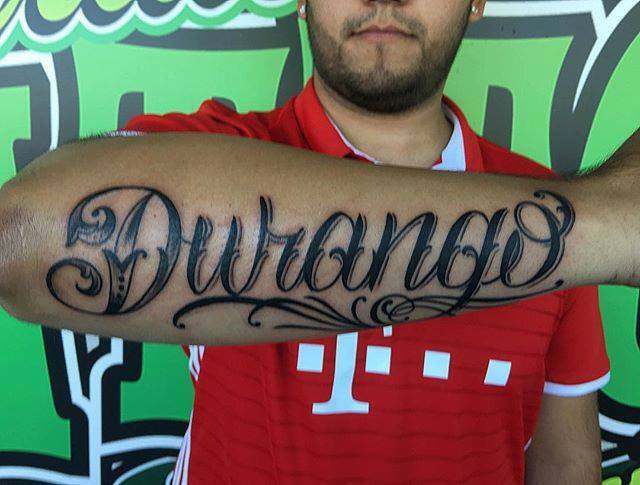 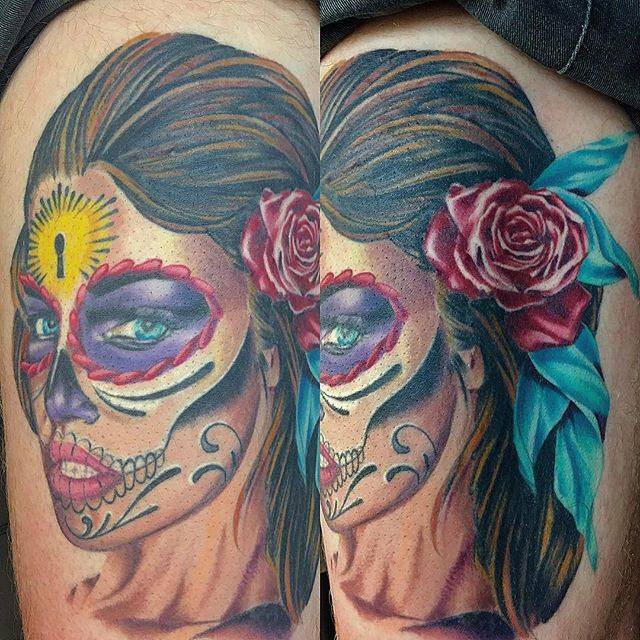 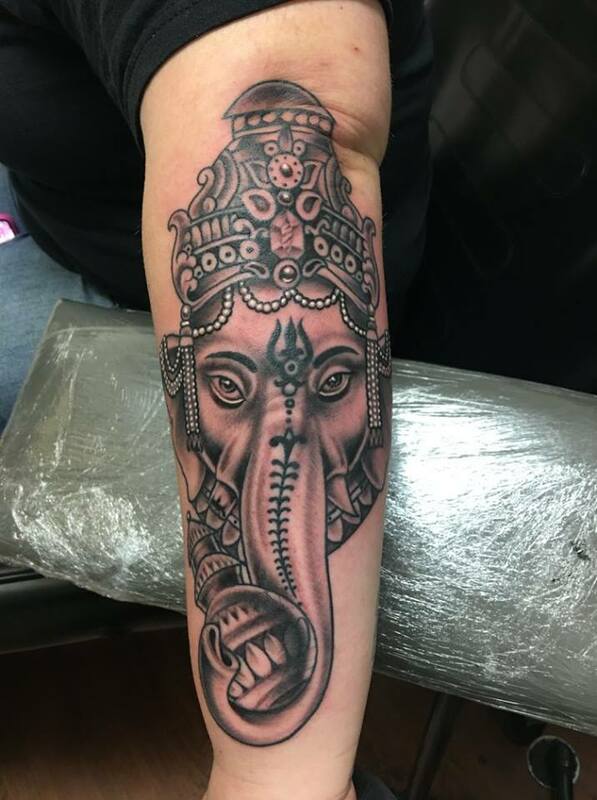 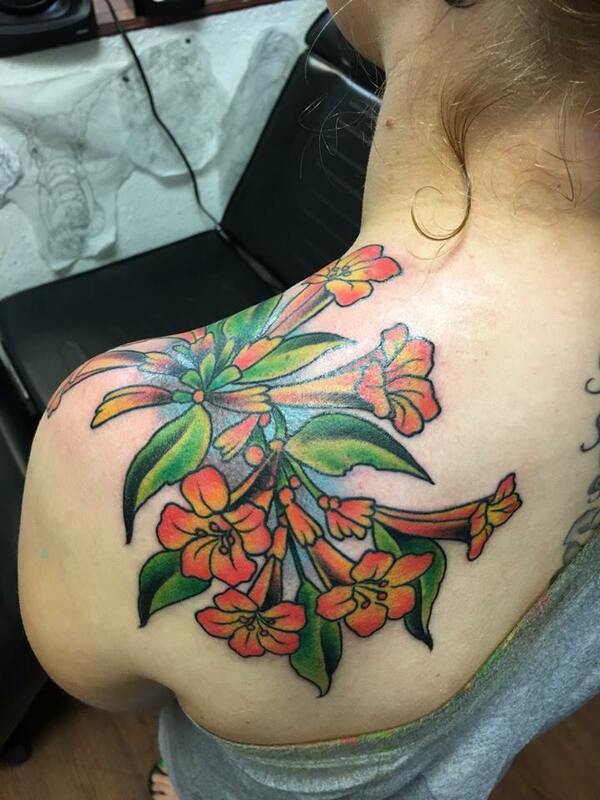 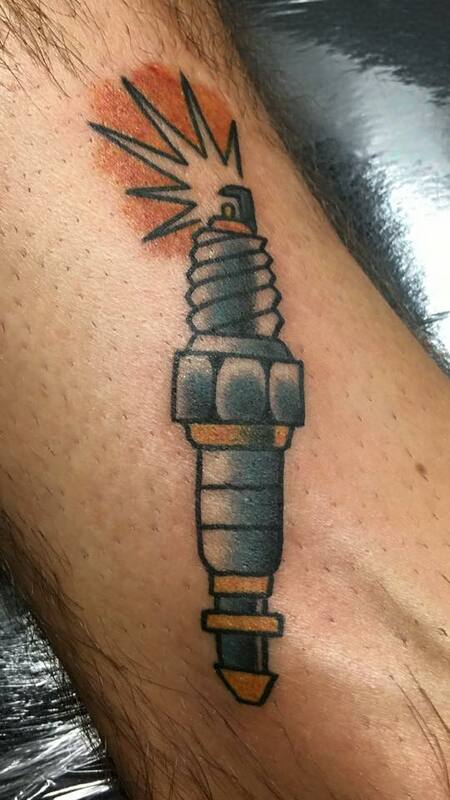 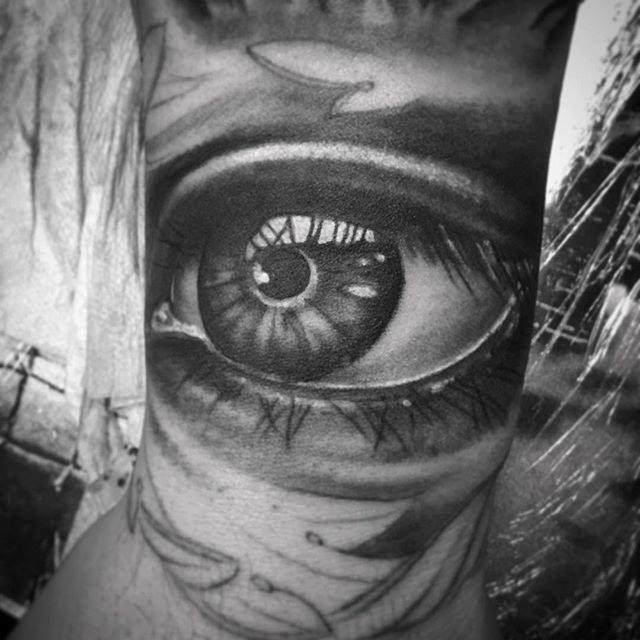 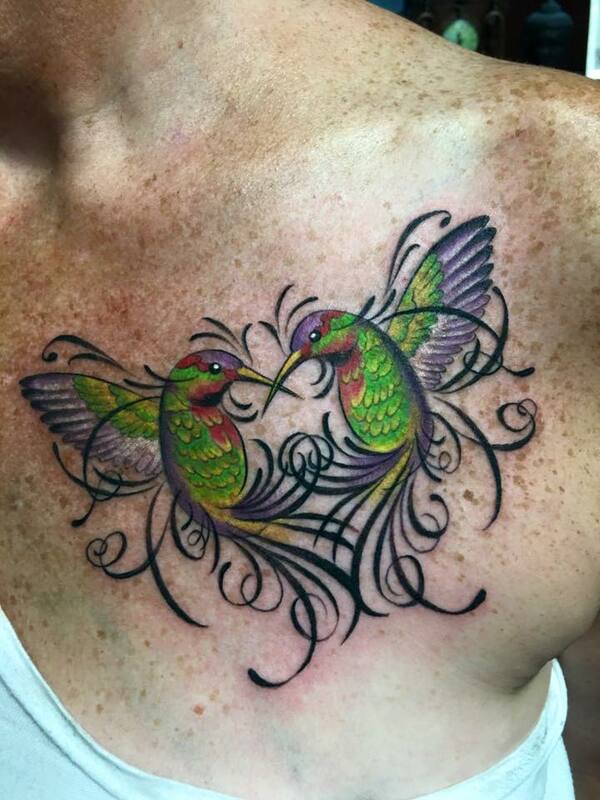 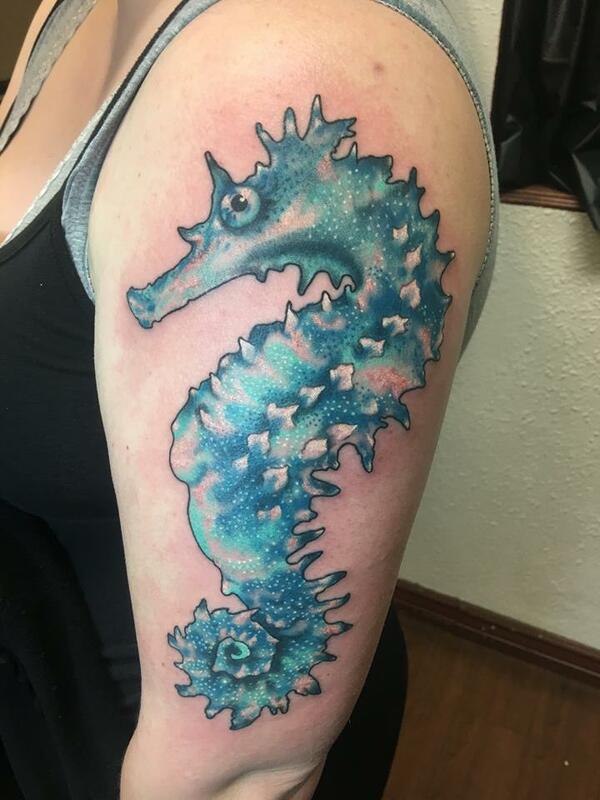 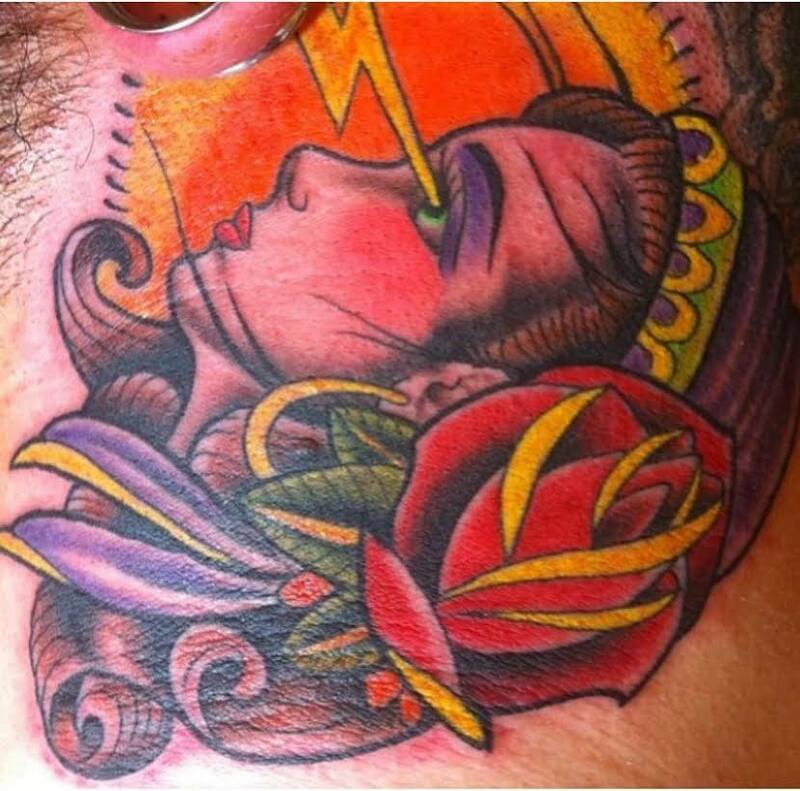 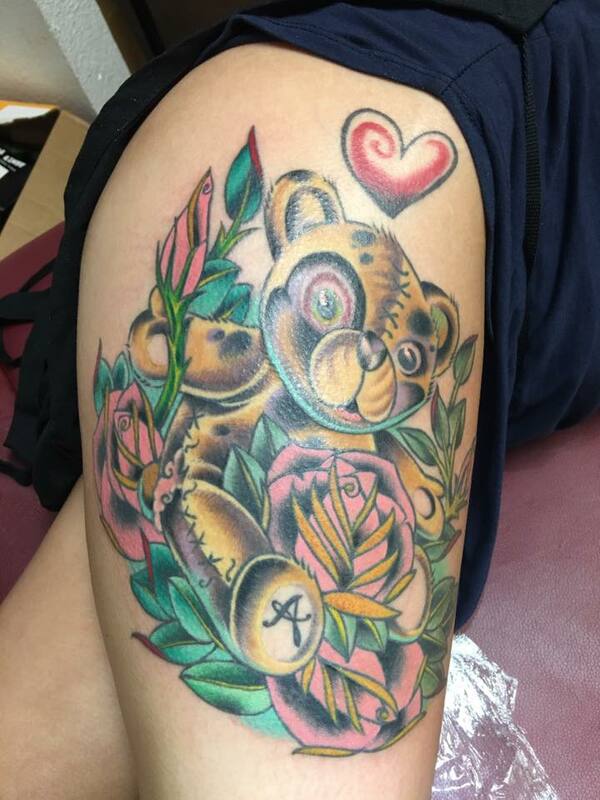 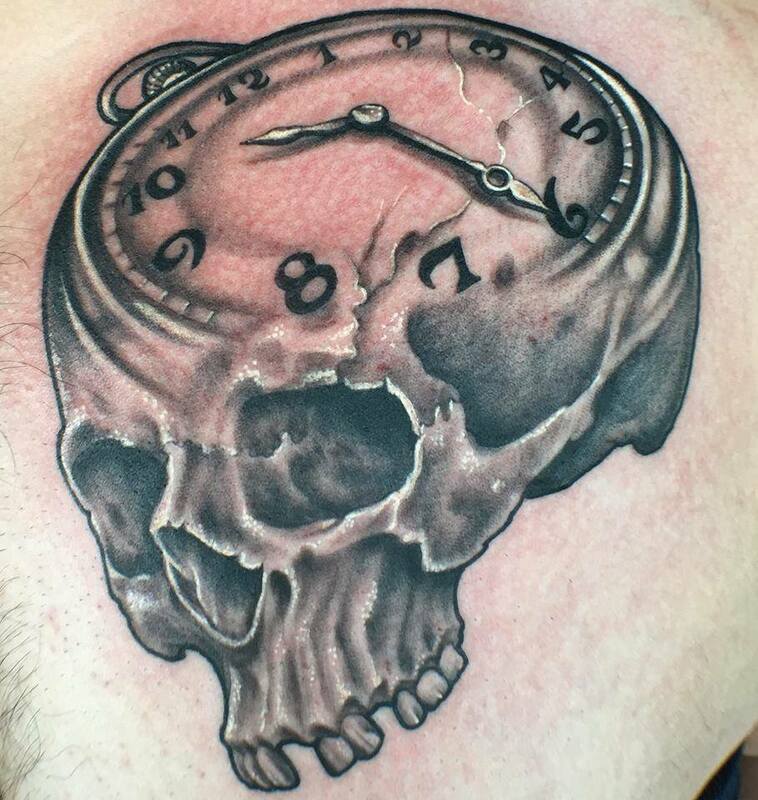 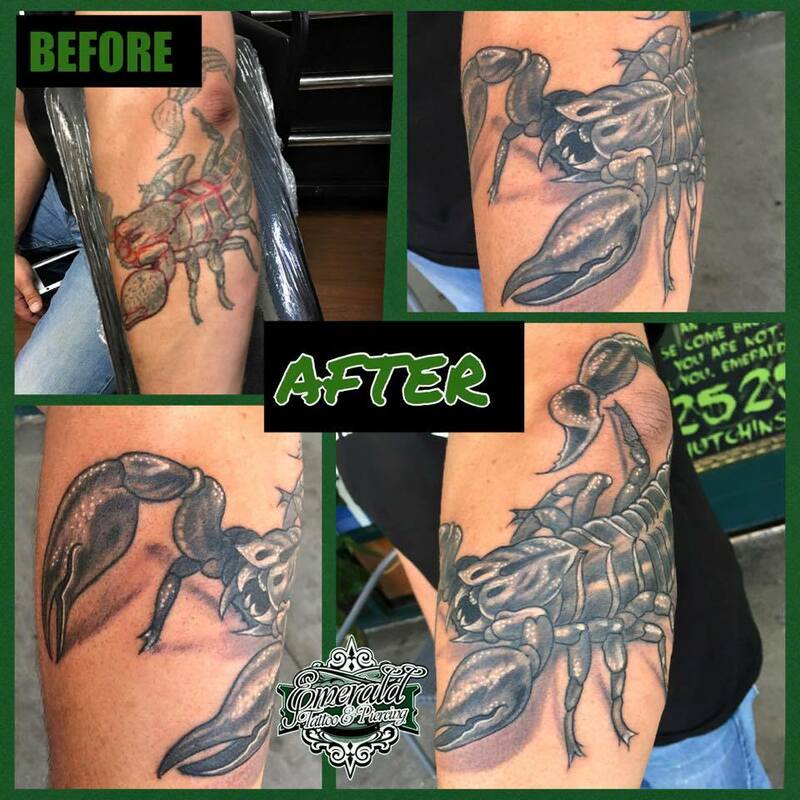 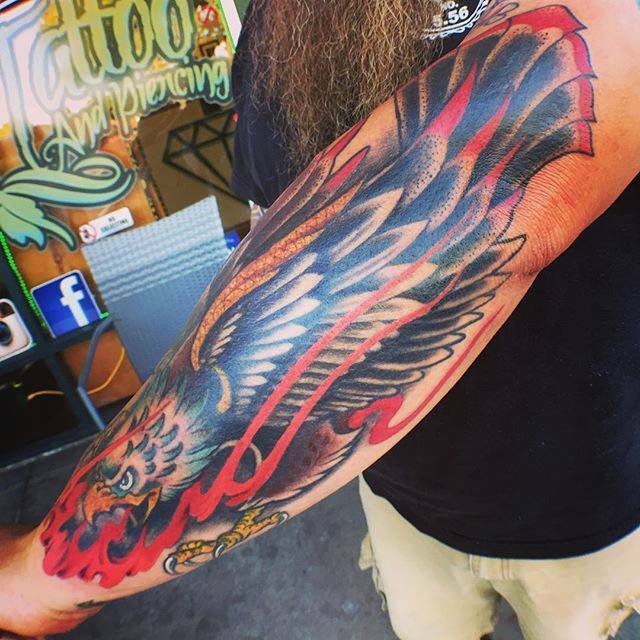 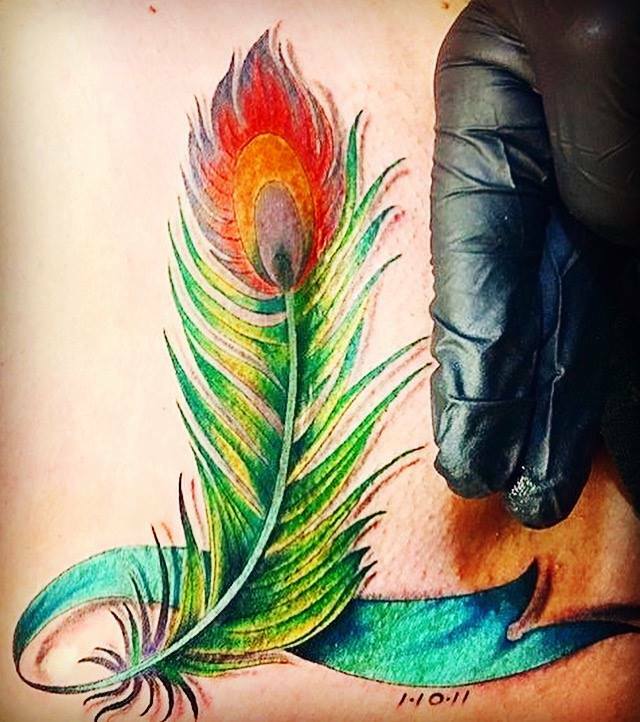 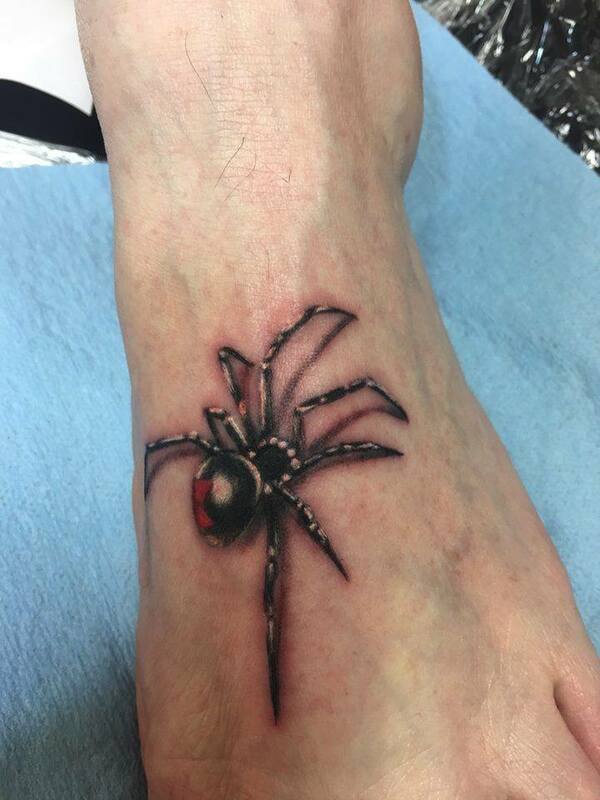 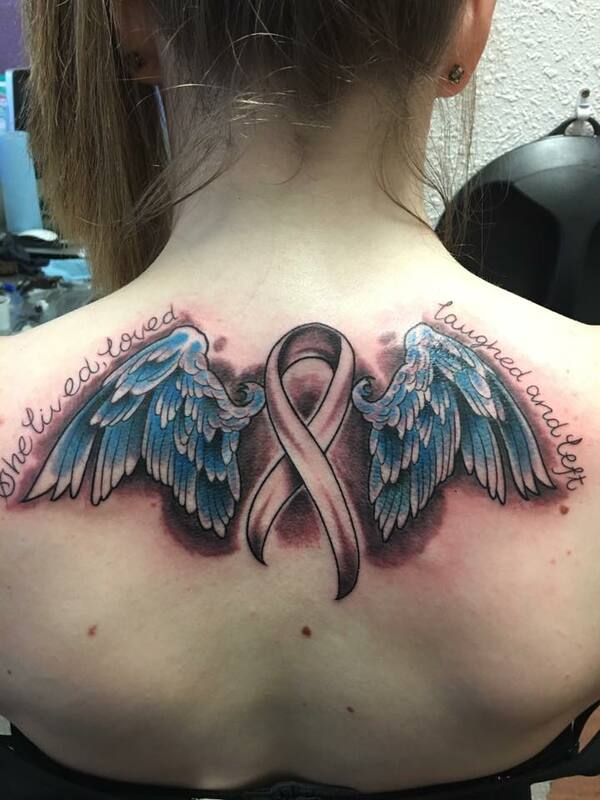 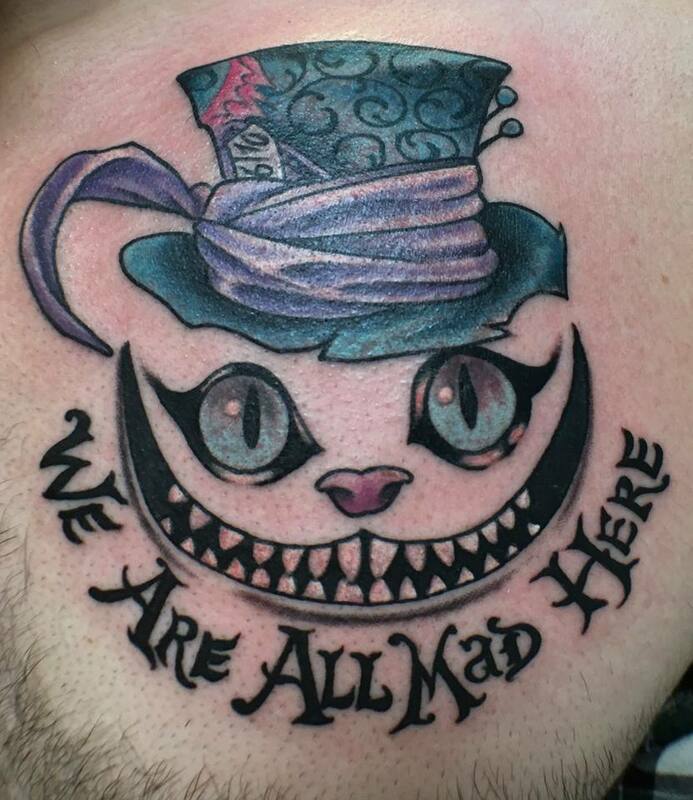 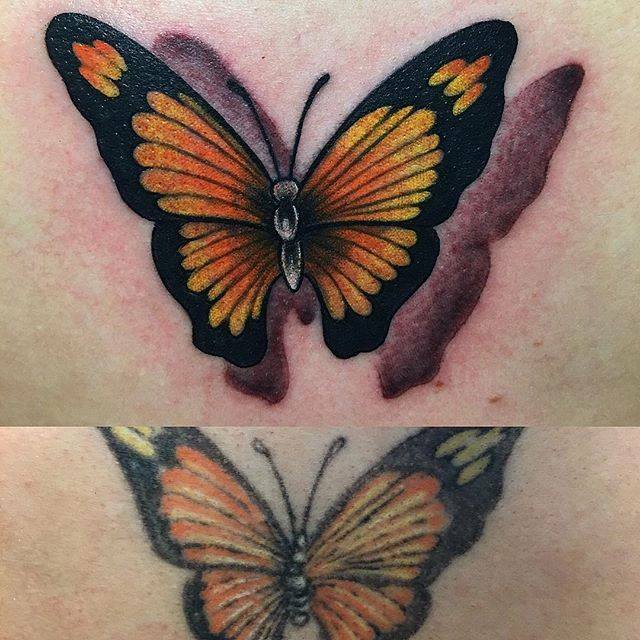 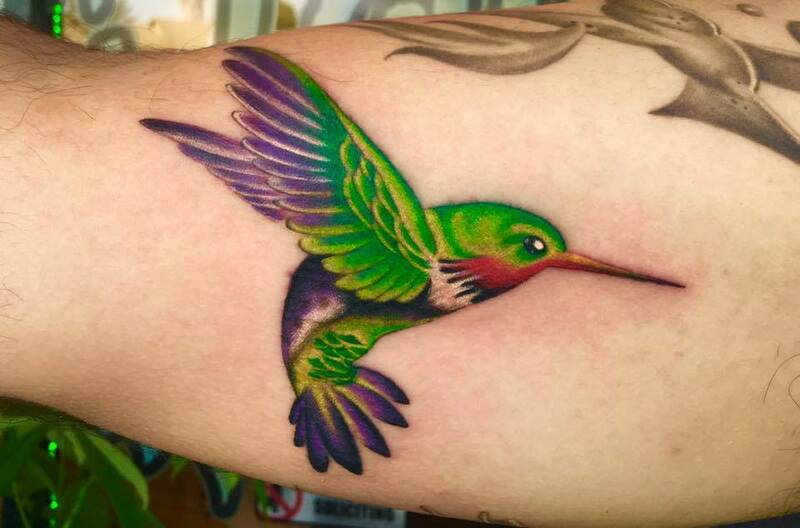 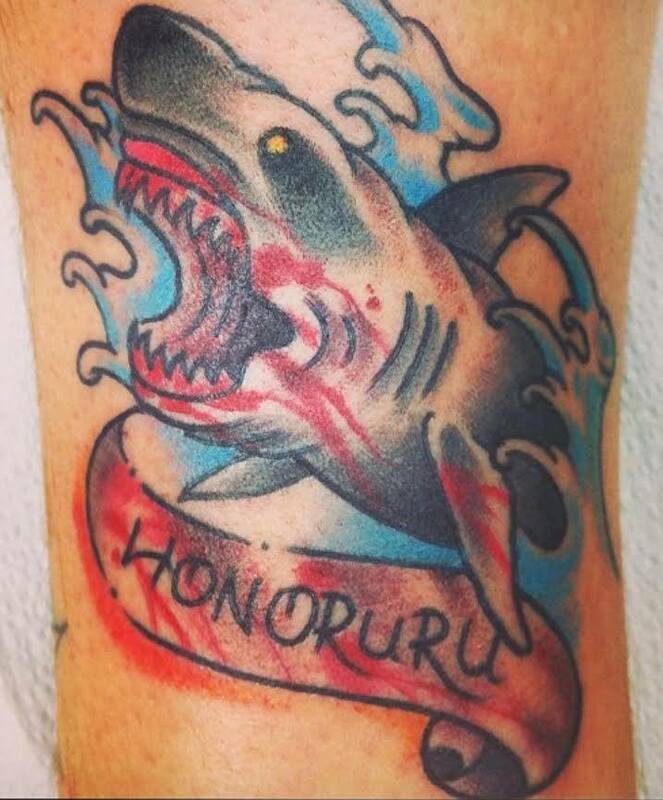 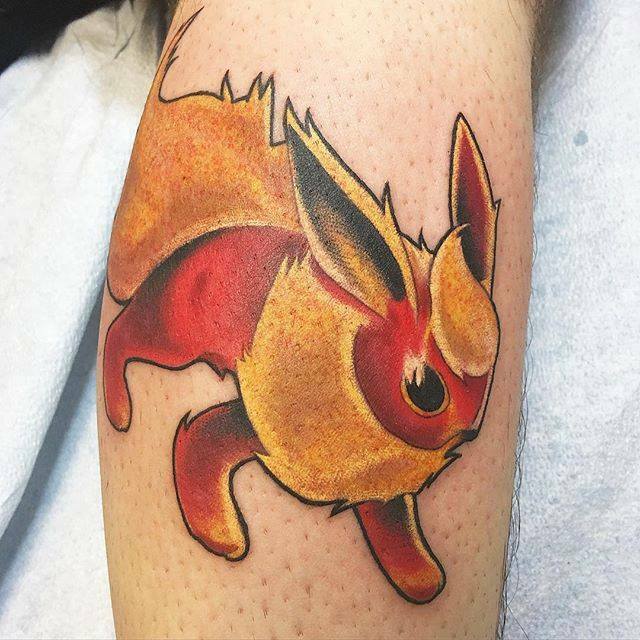 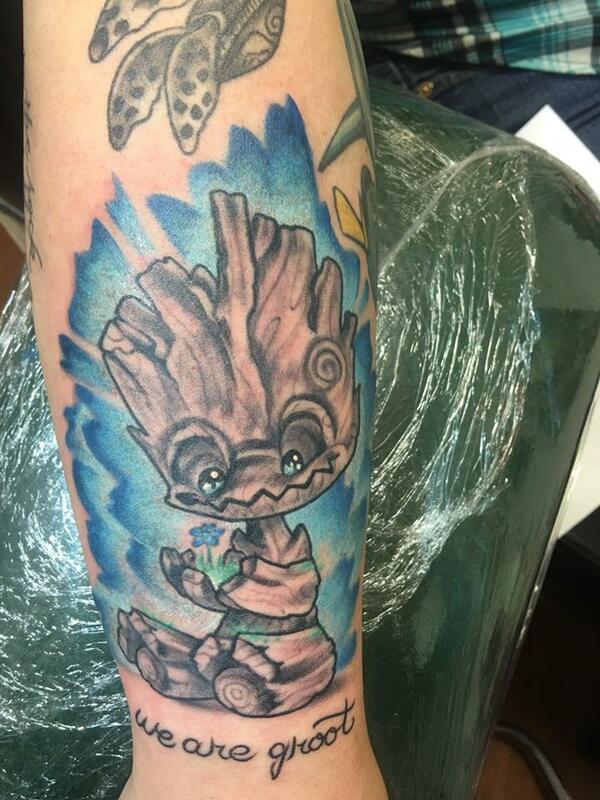 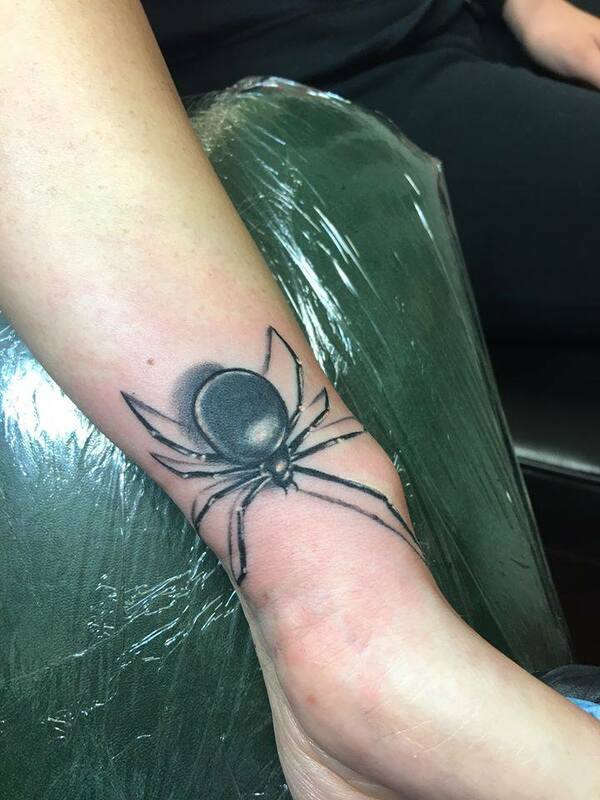 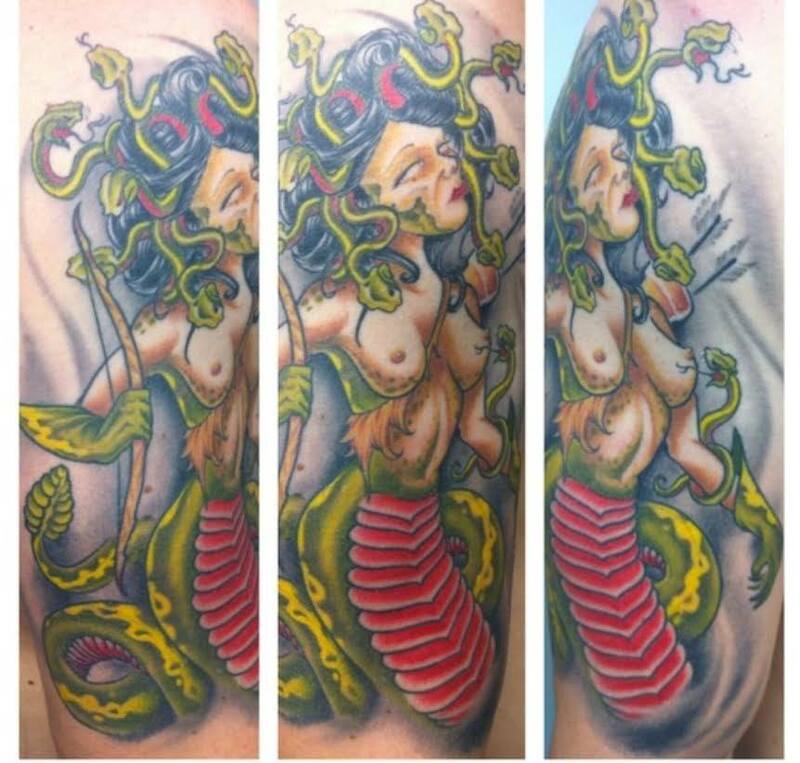 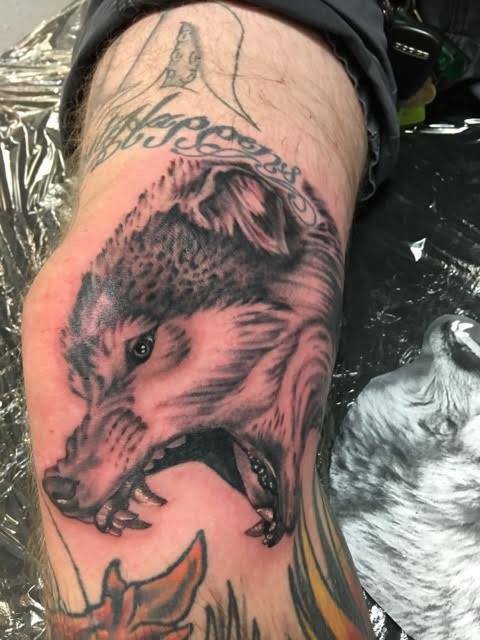 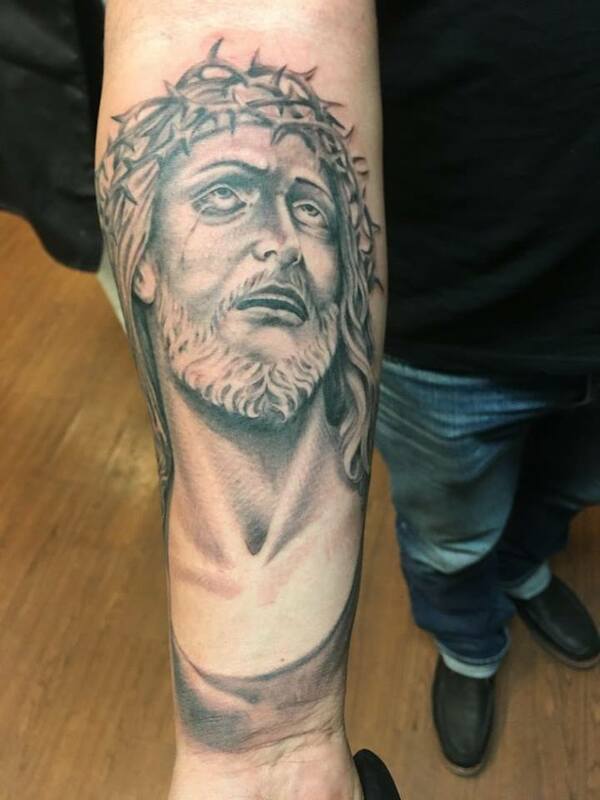 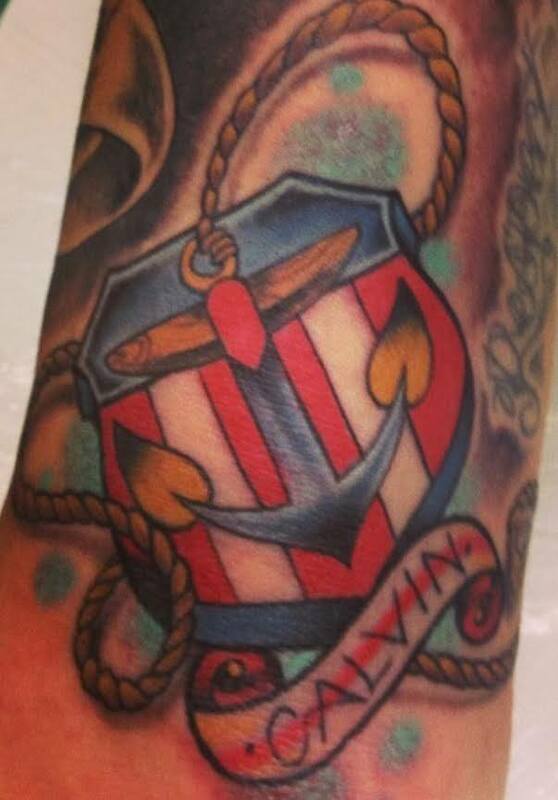 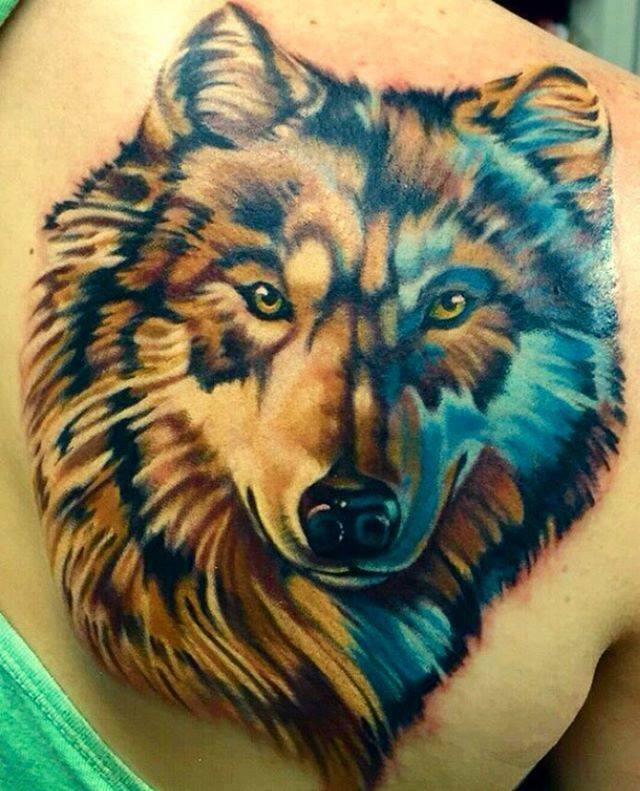 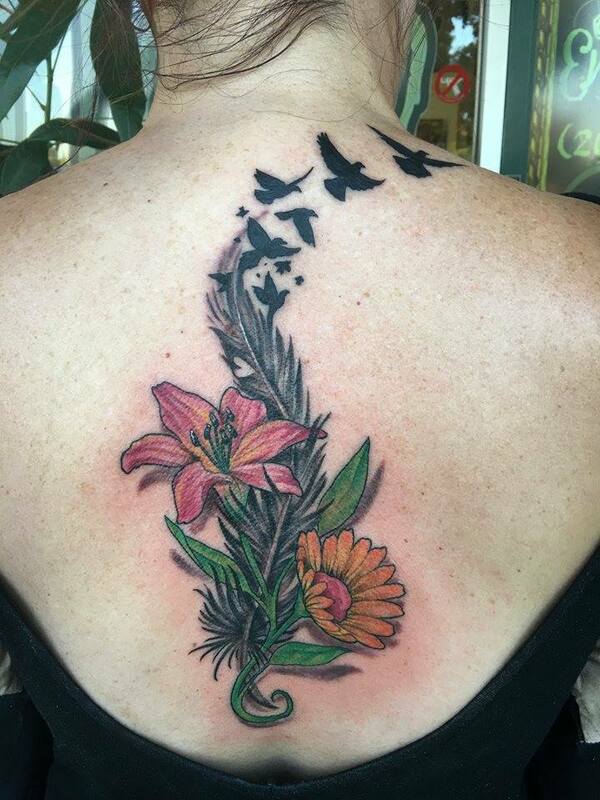 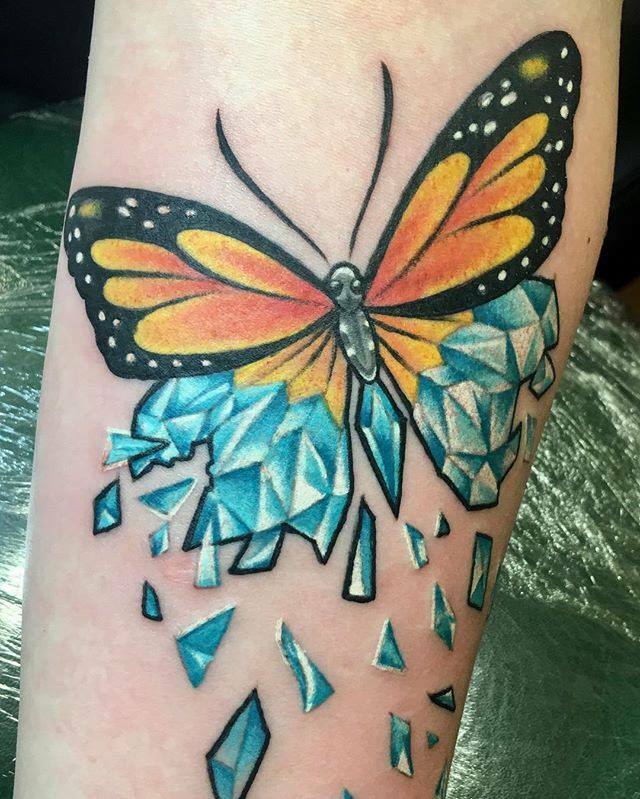 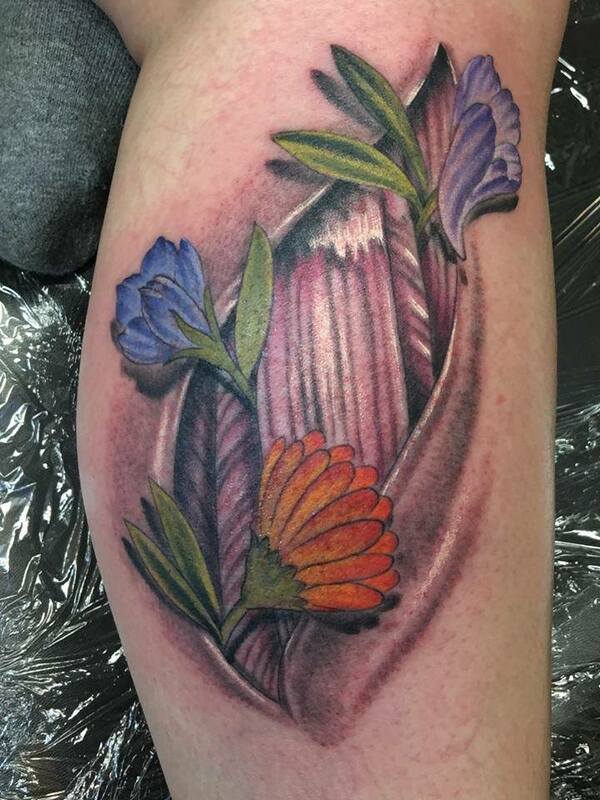 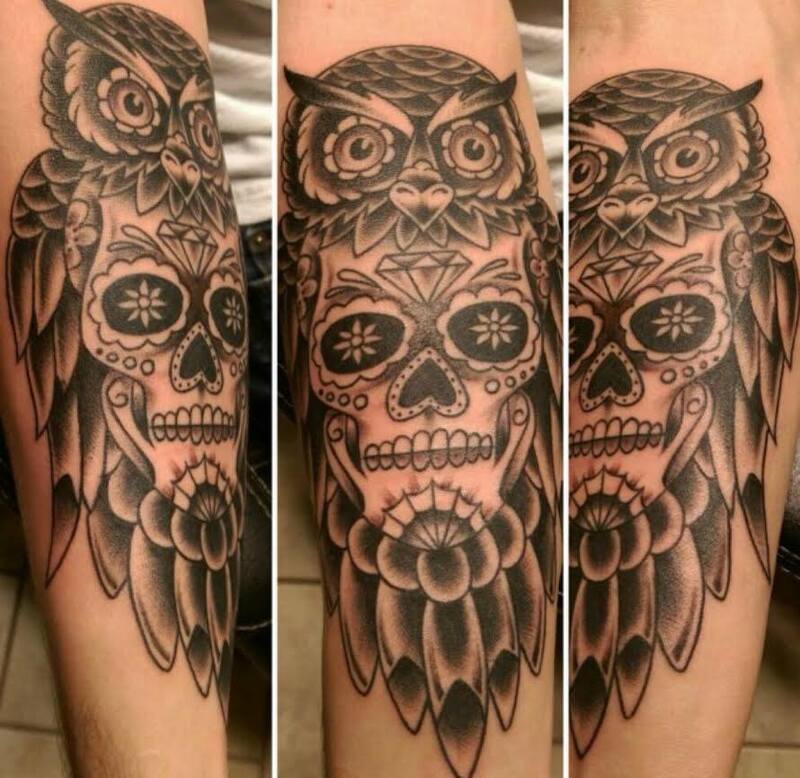 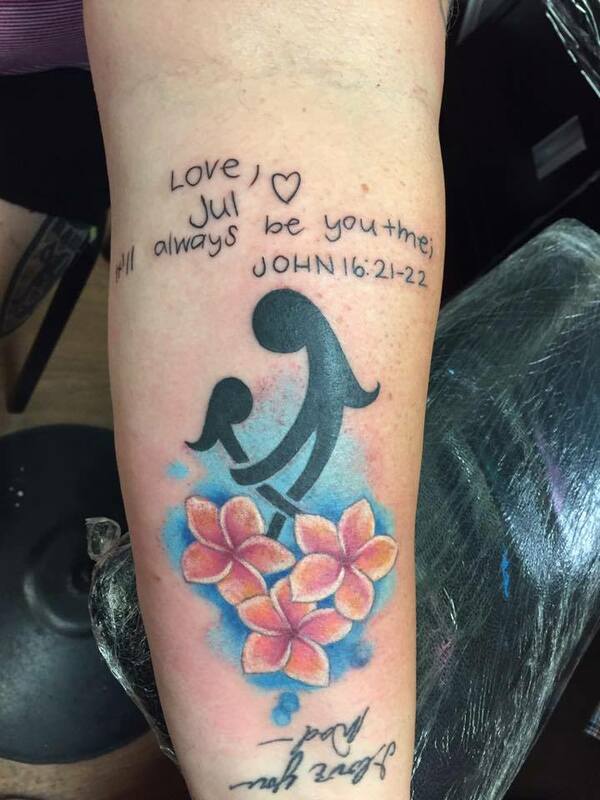 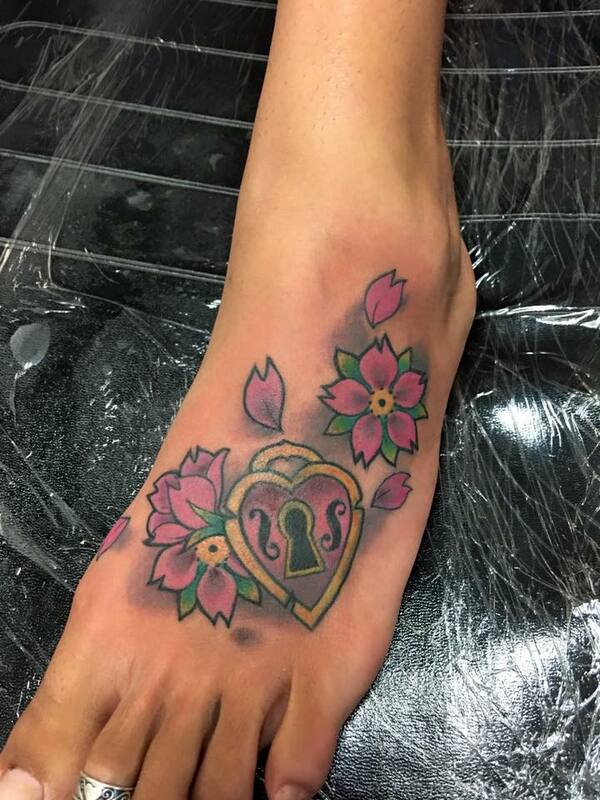 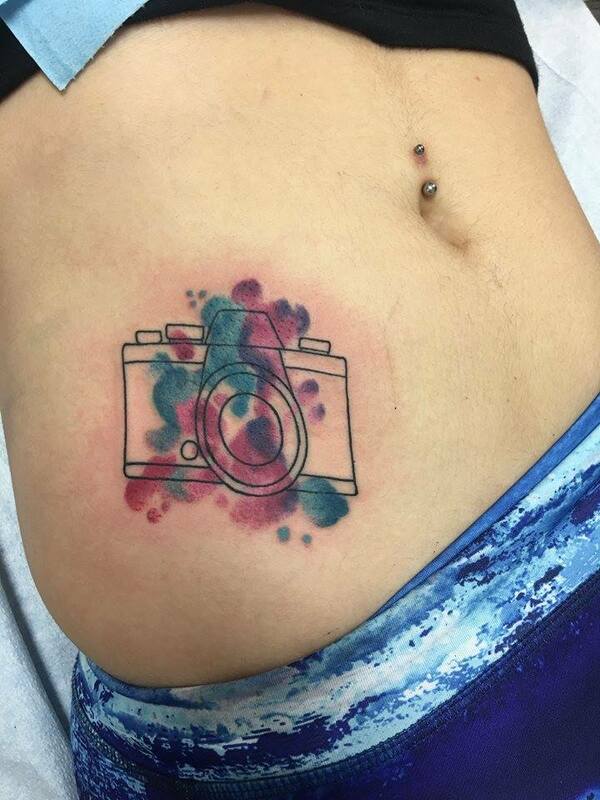 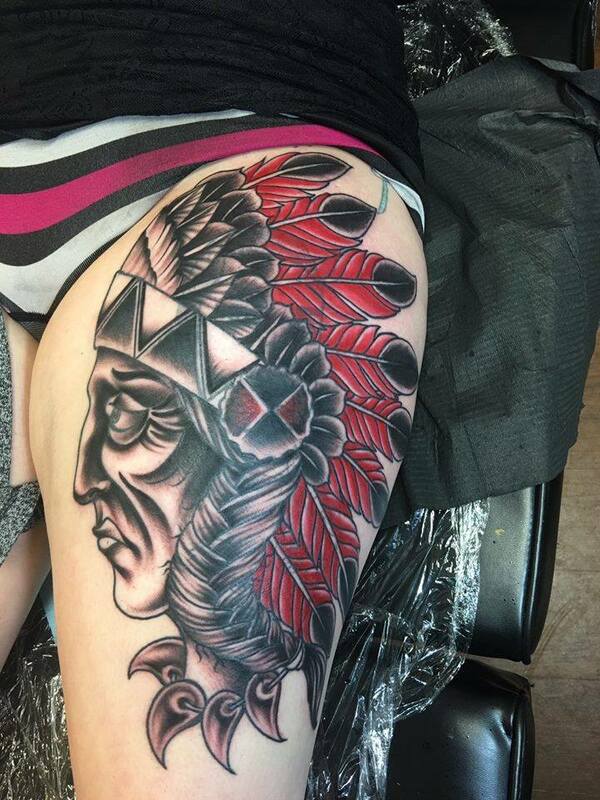 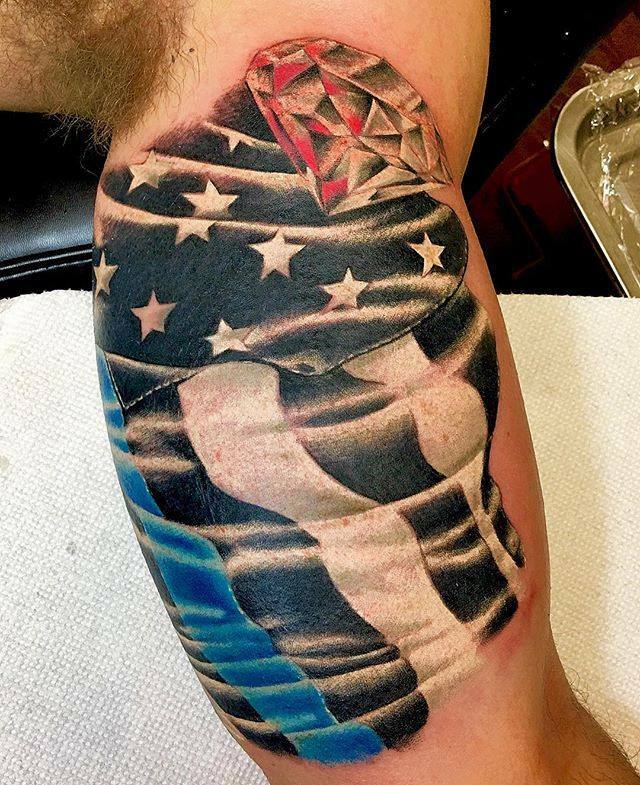 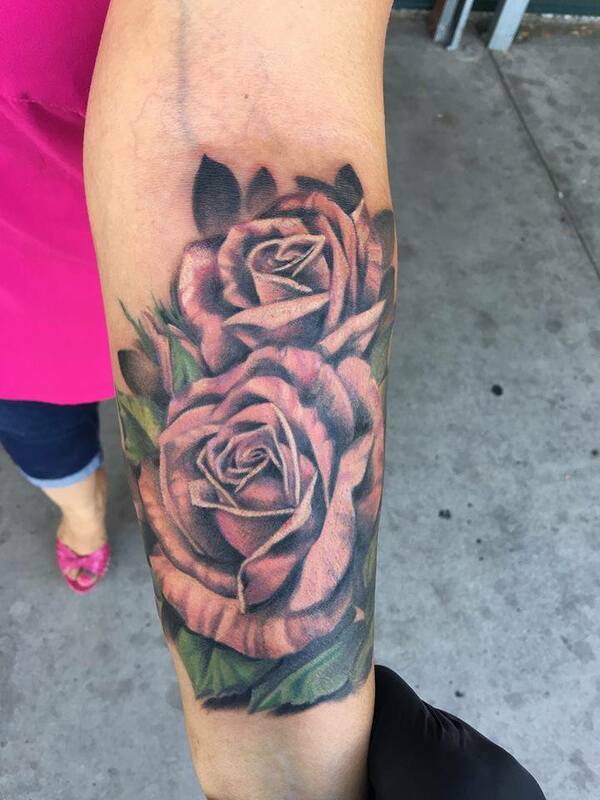 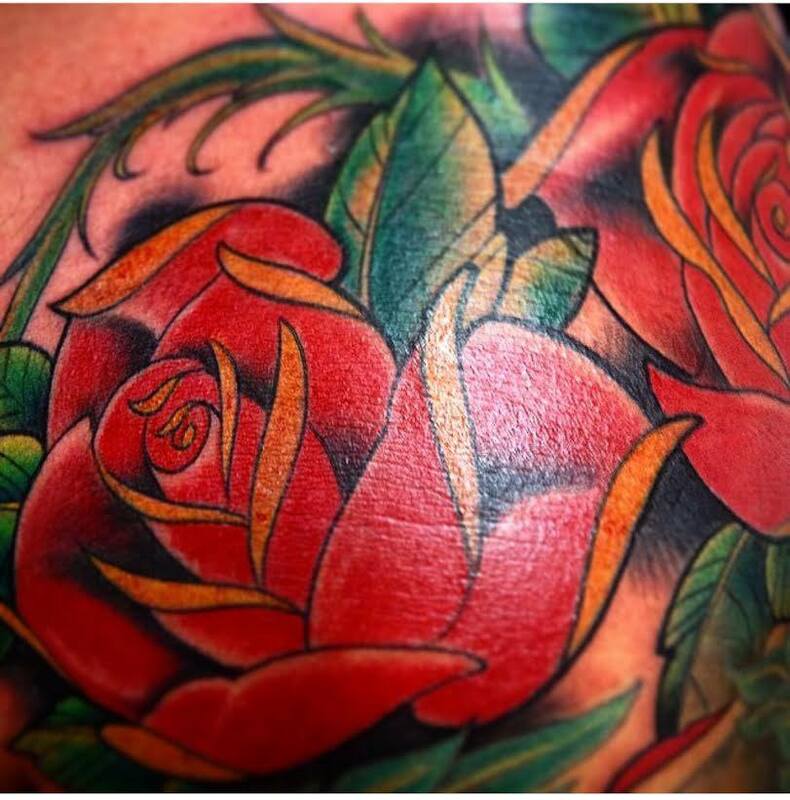 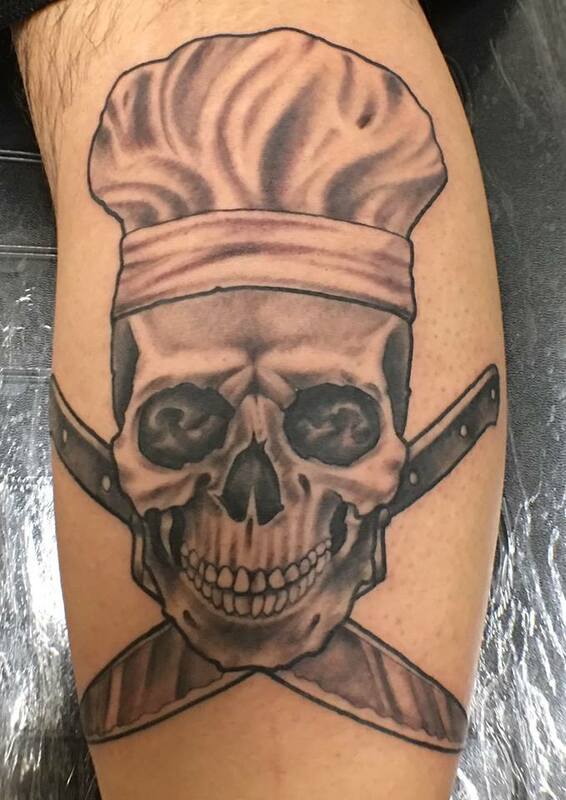 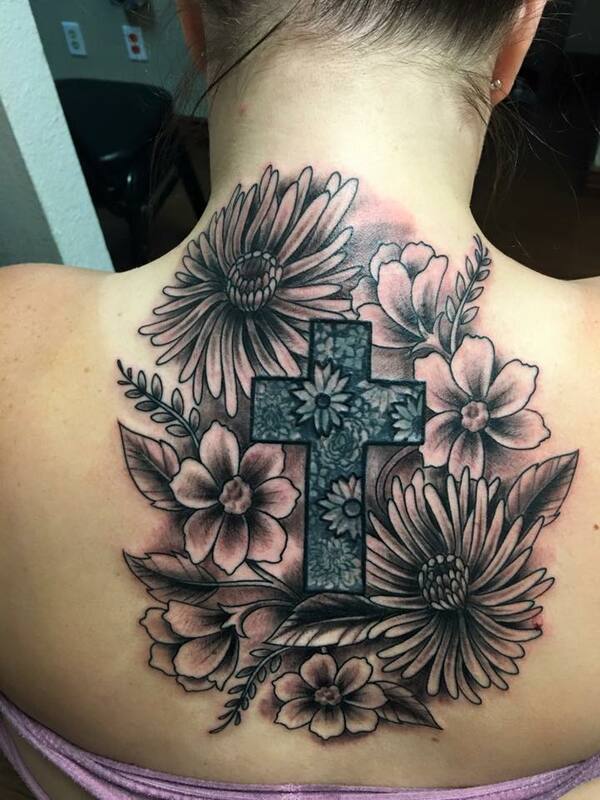 With over 16 years experience, Scott can tattoo any style but really loves color and photo realism the best. 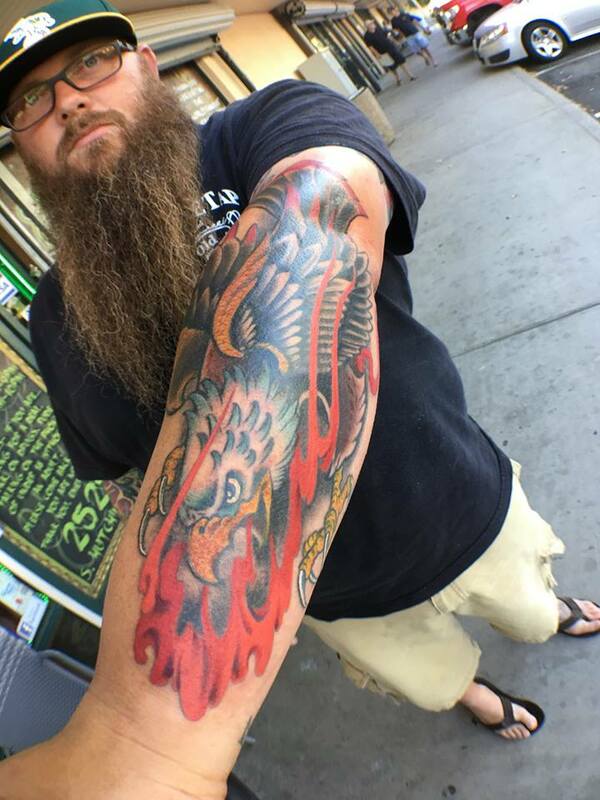 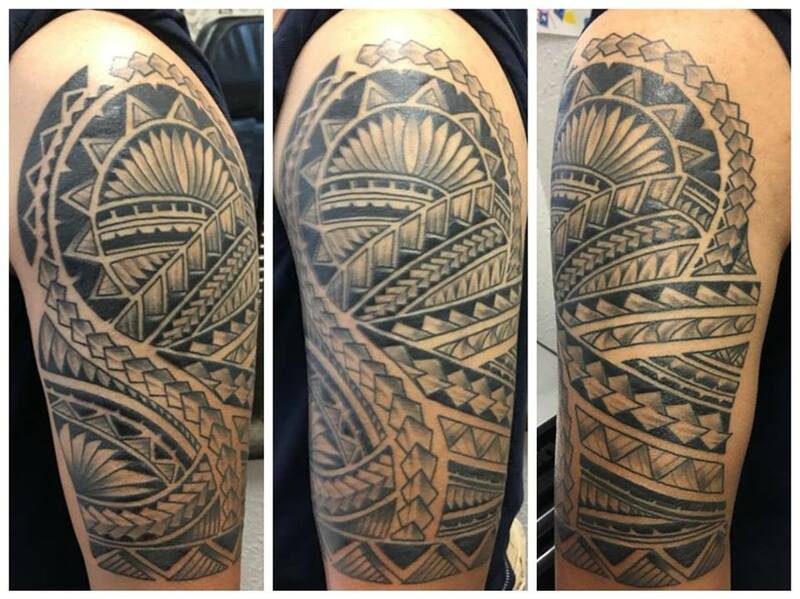 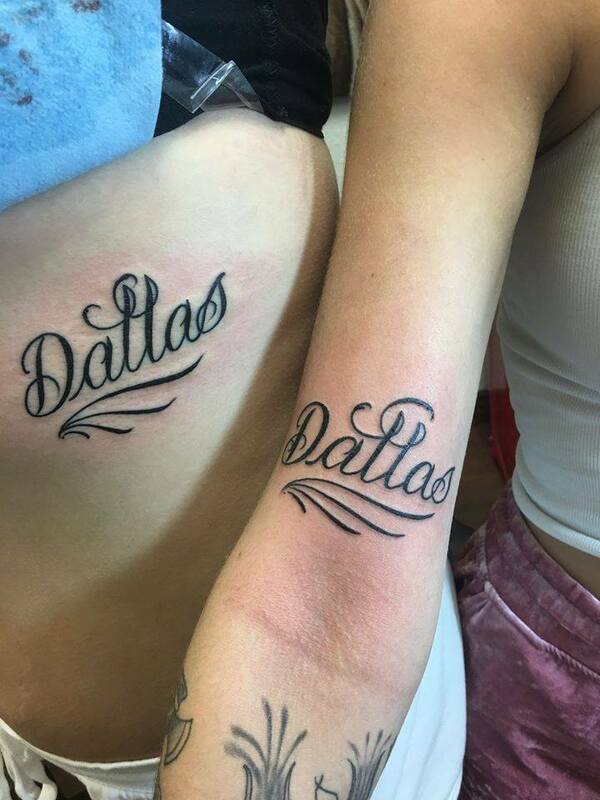 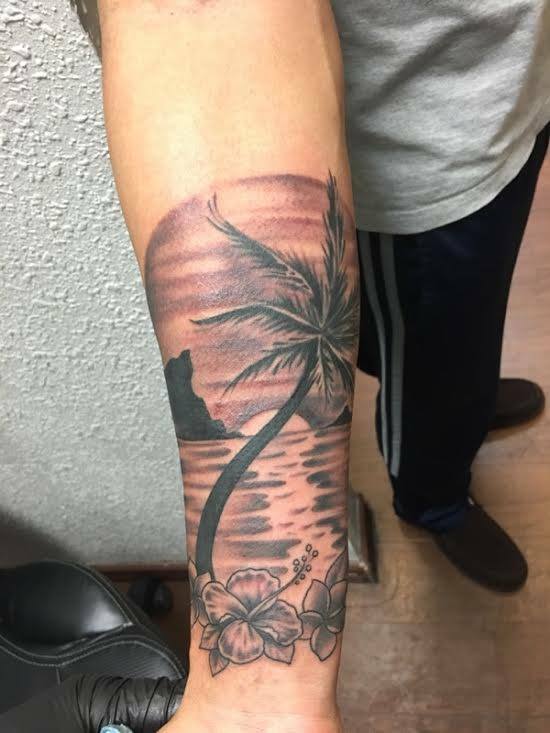 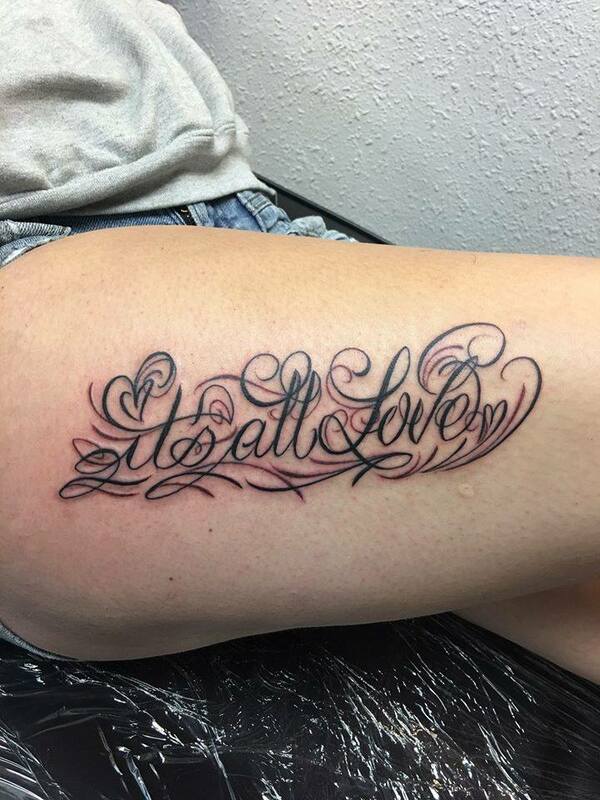 Scott has tattooed all over the United States including Hawaii, Texas, Philadelphia, Oregon, and Arizona. 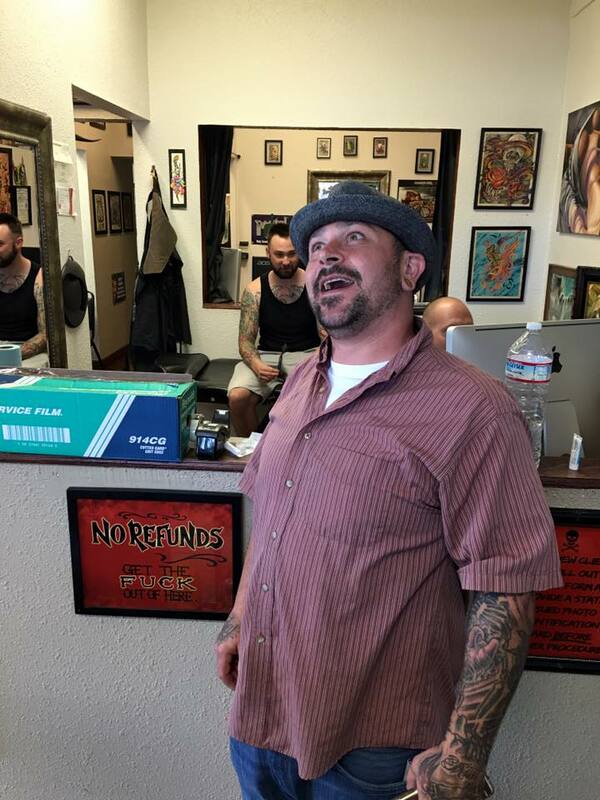 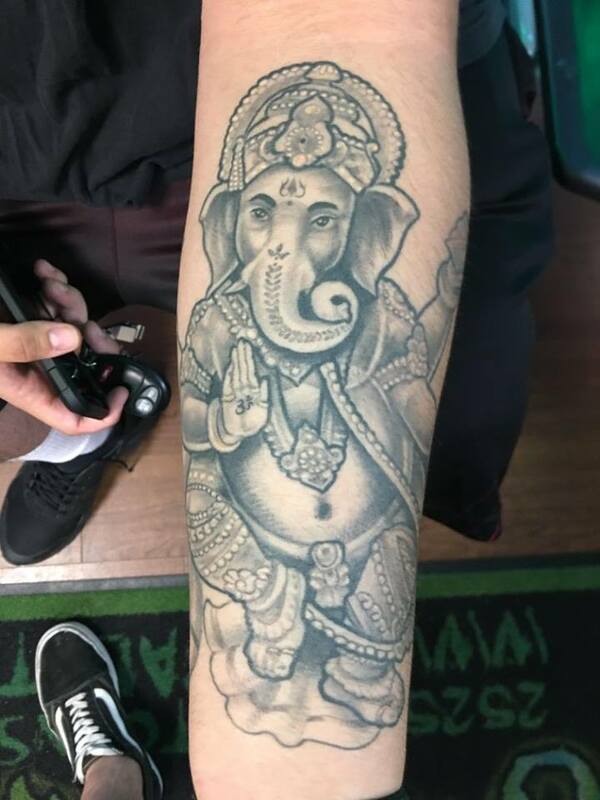 After searching this great Nation he has finally found the shop he has been looking for, Emerald Tattoo is where he plans on staying and calling home.